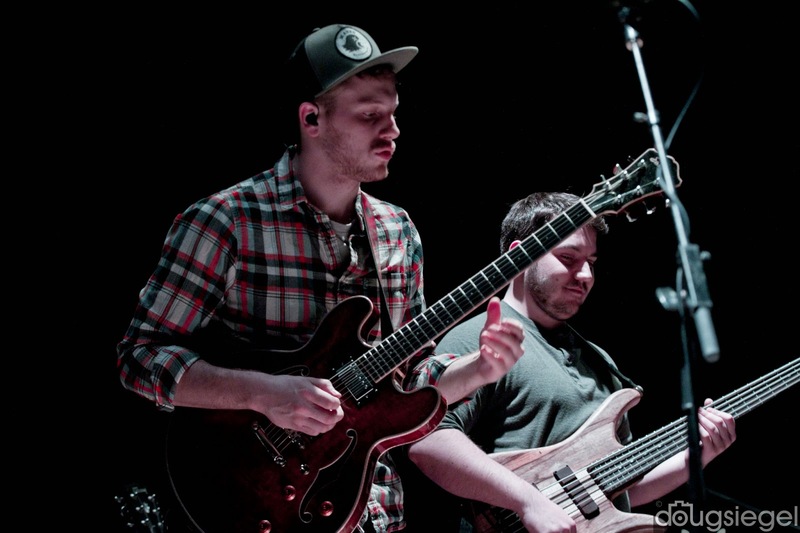 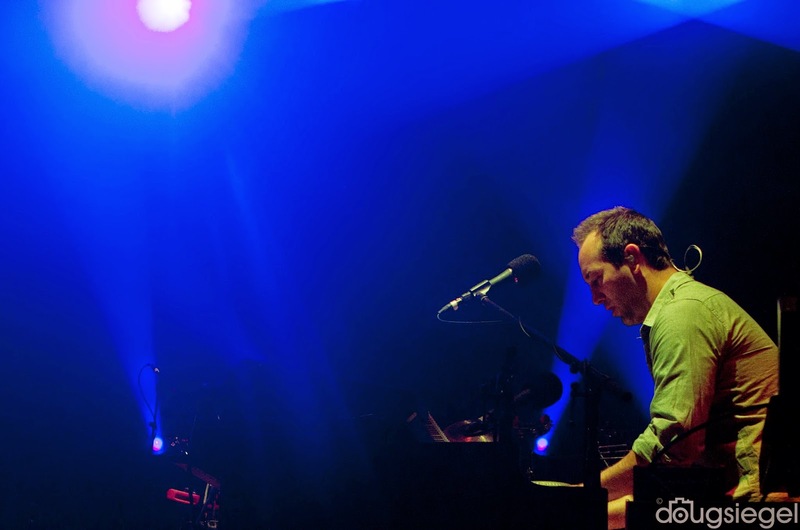 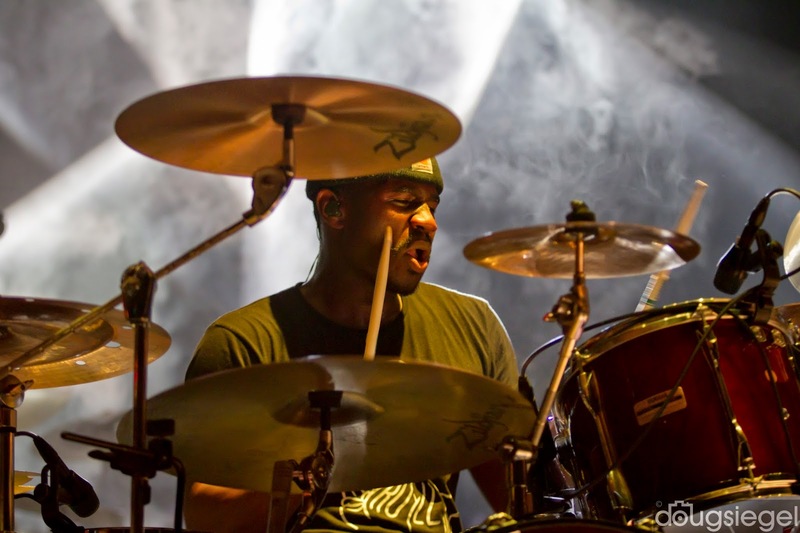 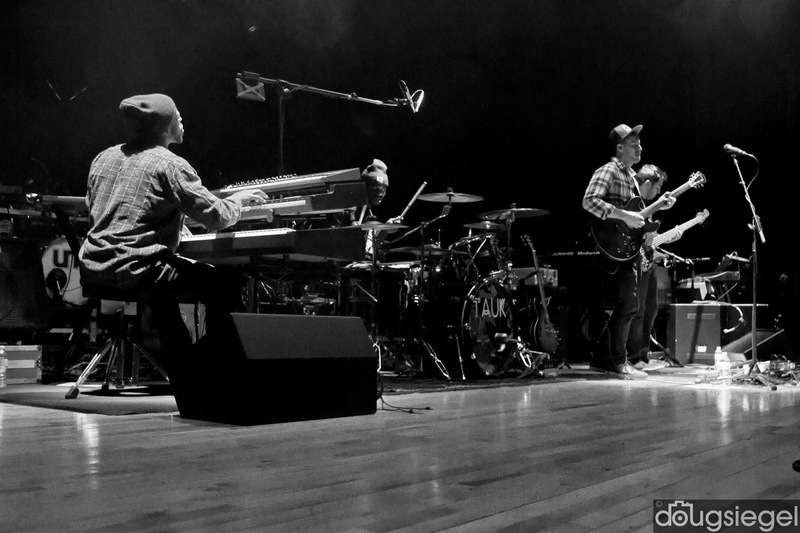 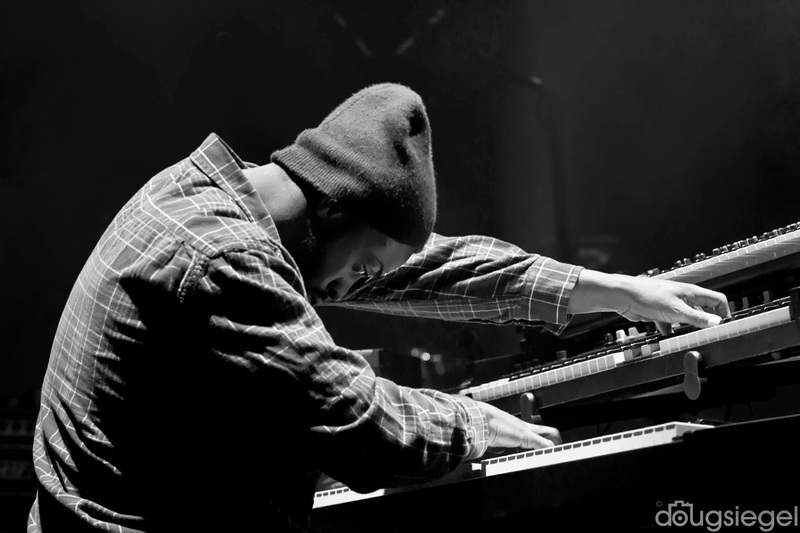 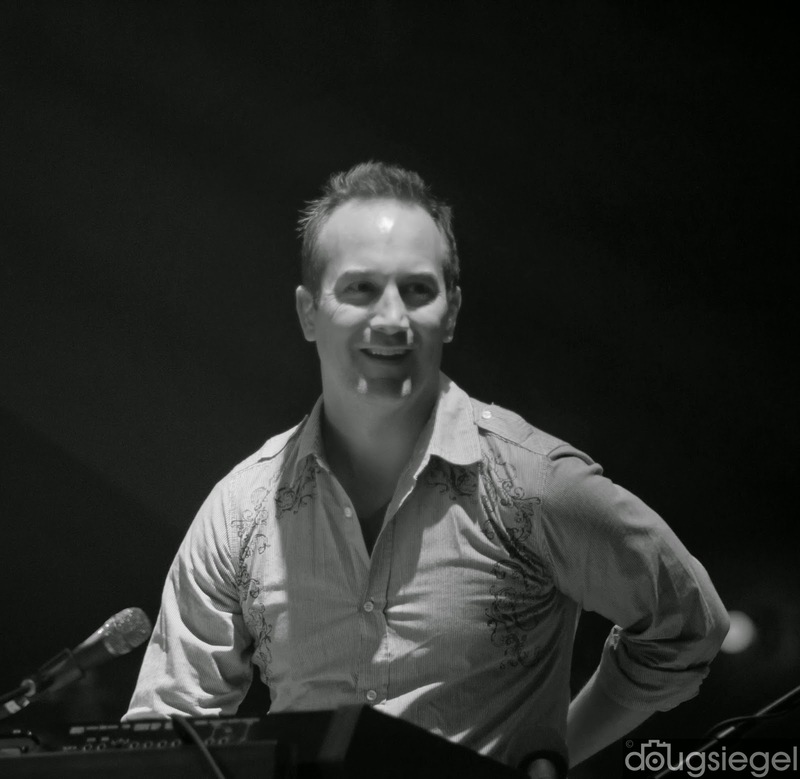 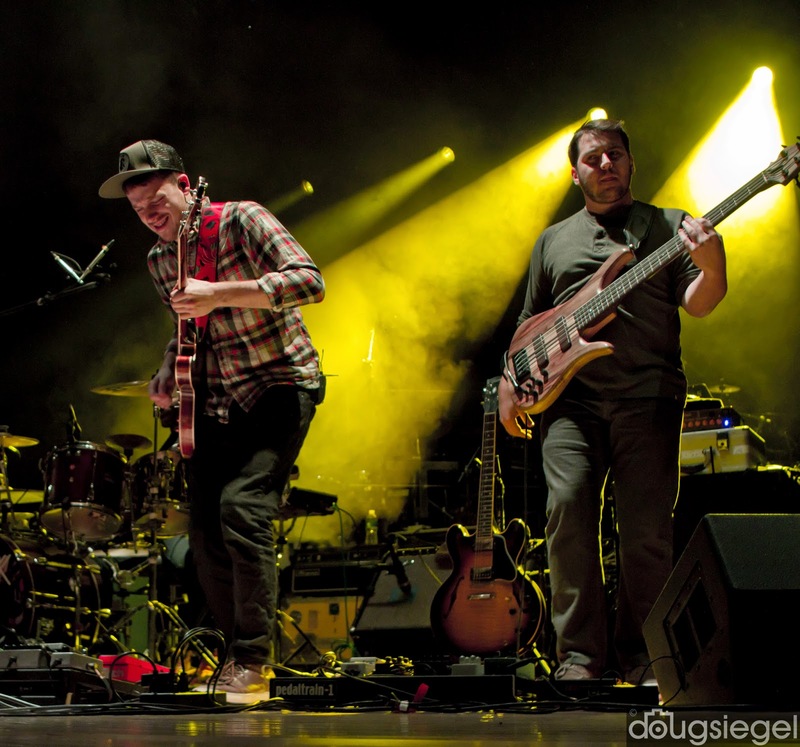 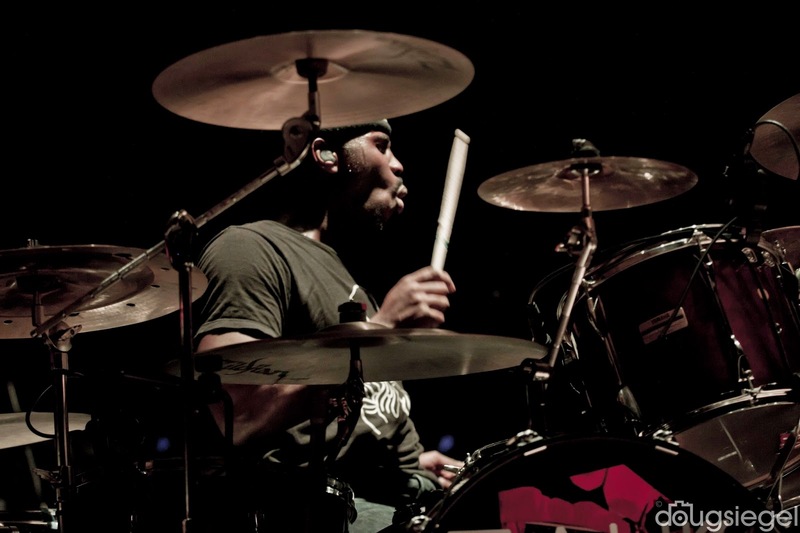 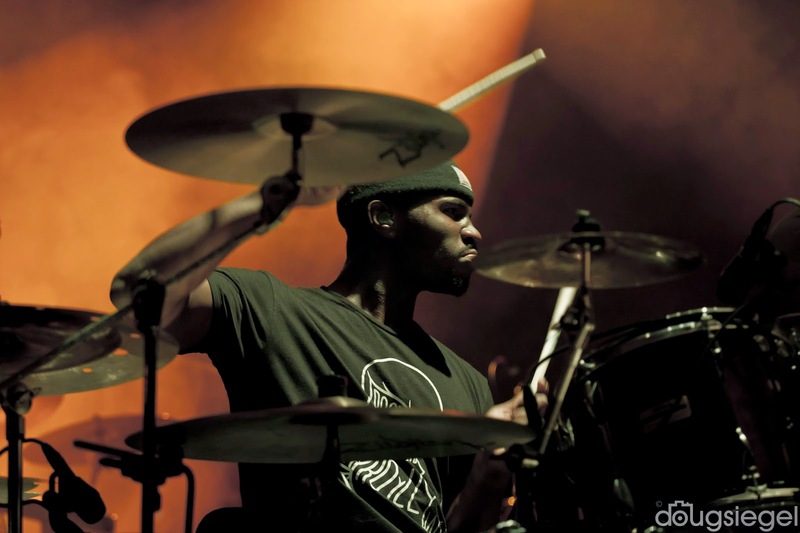 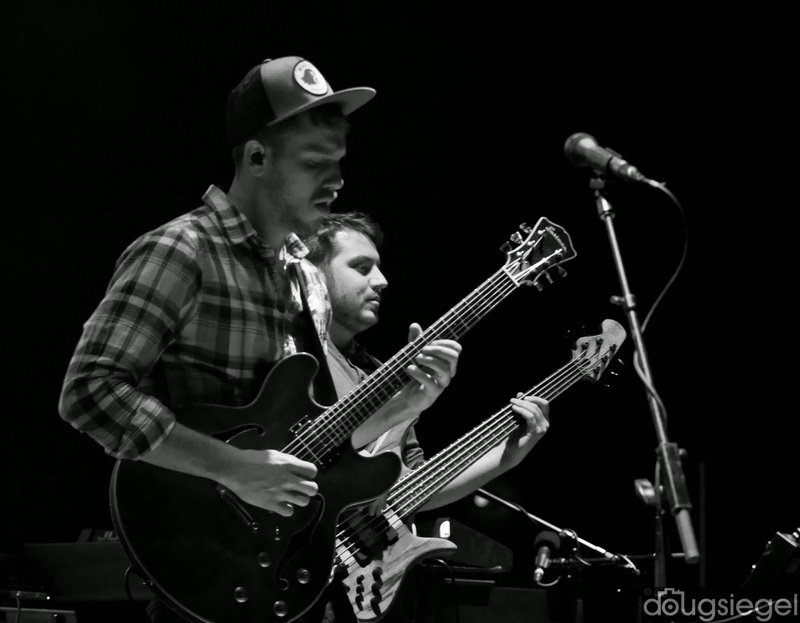 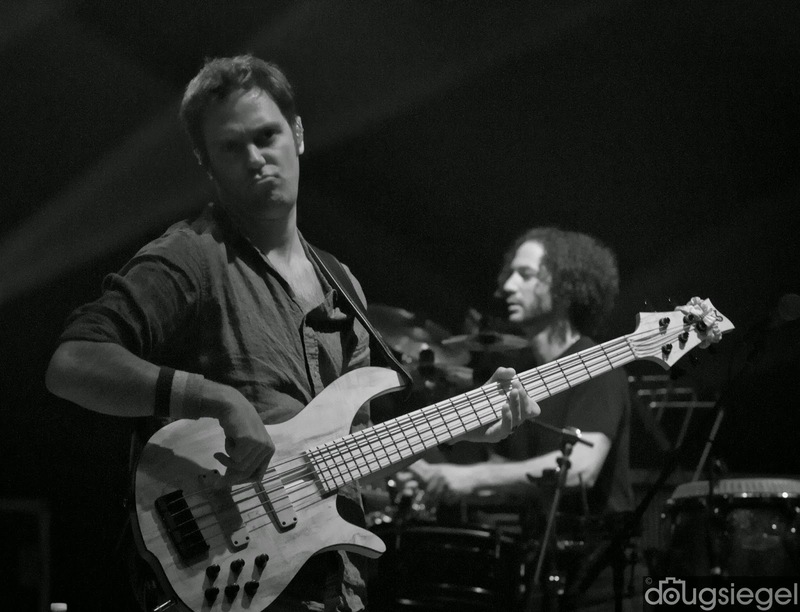 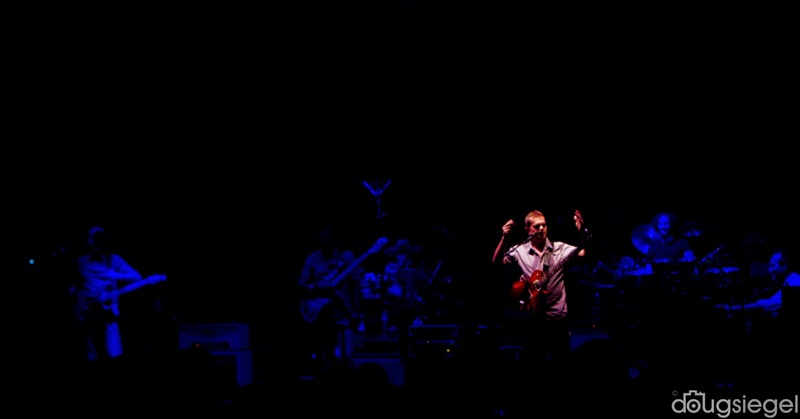 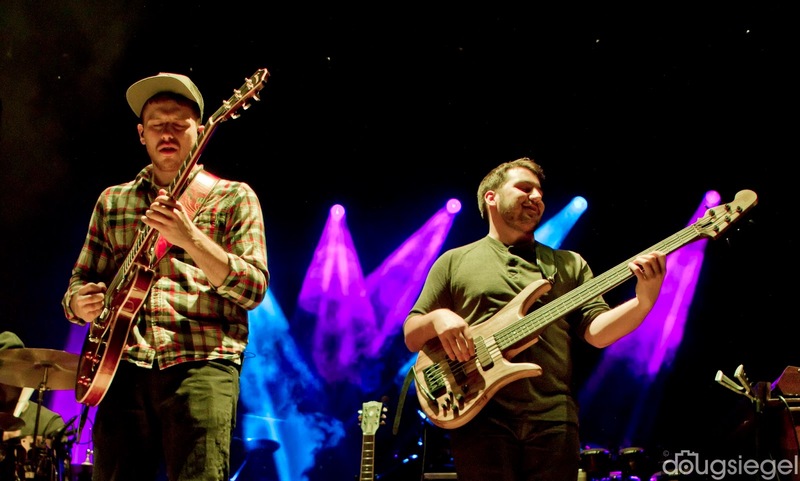 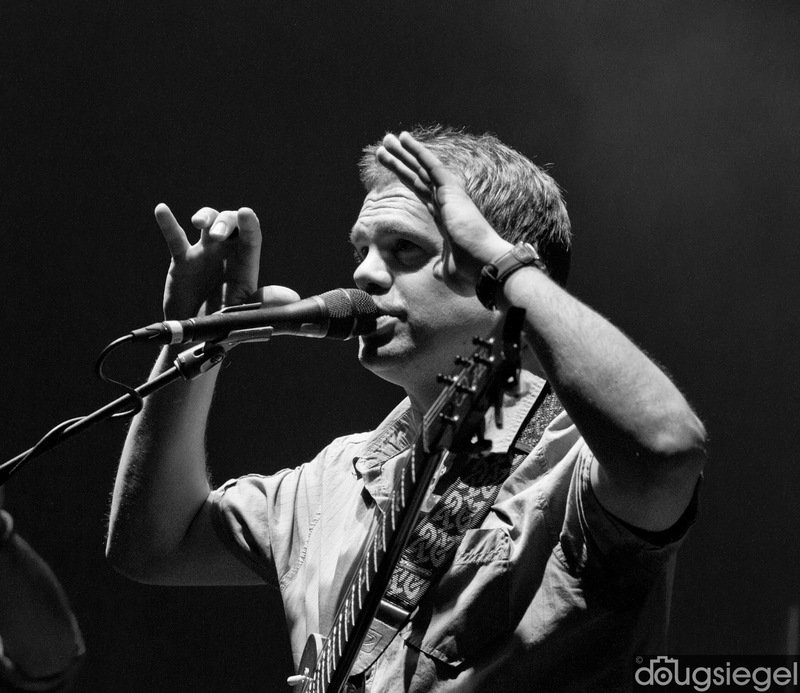 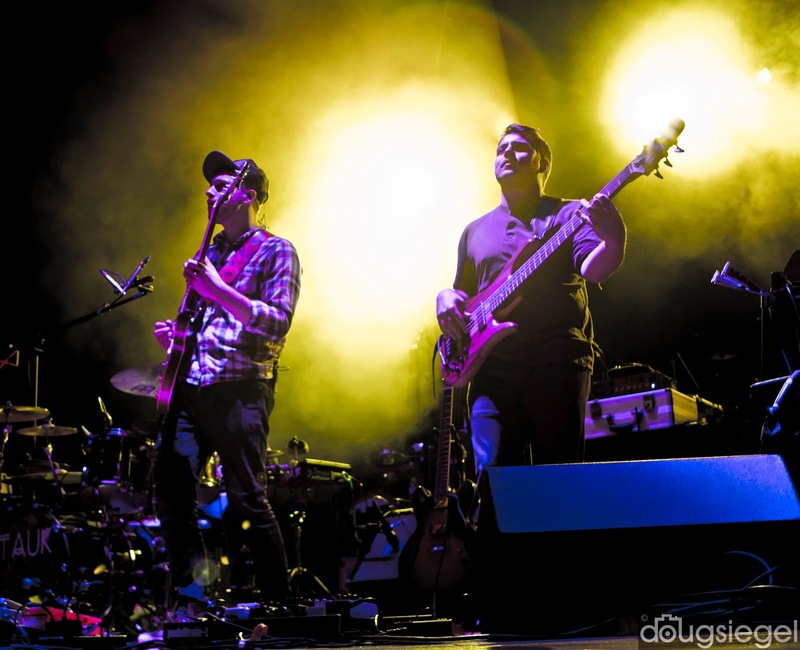 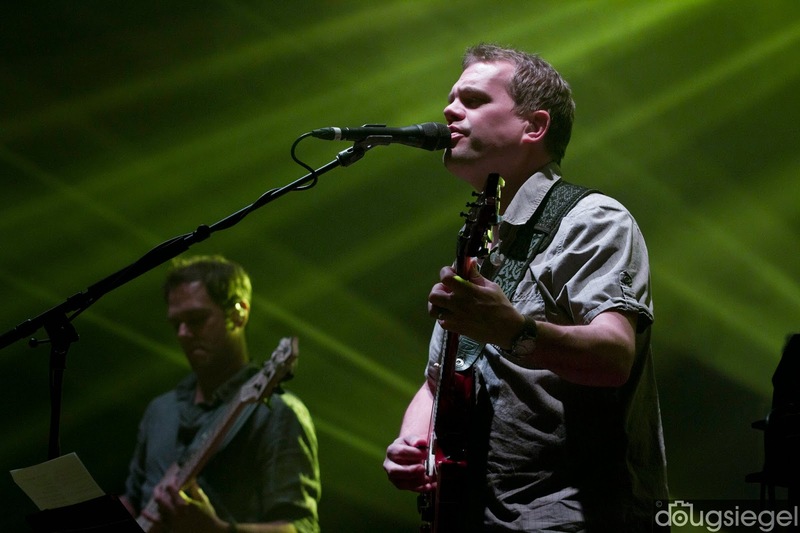 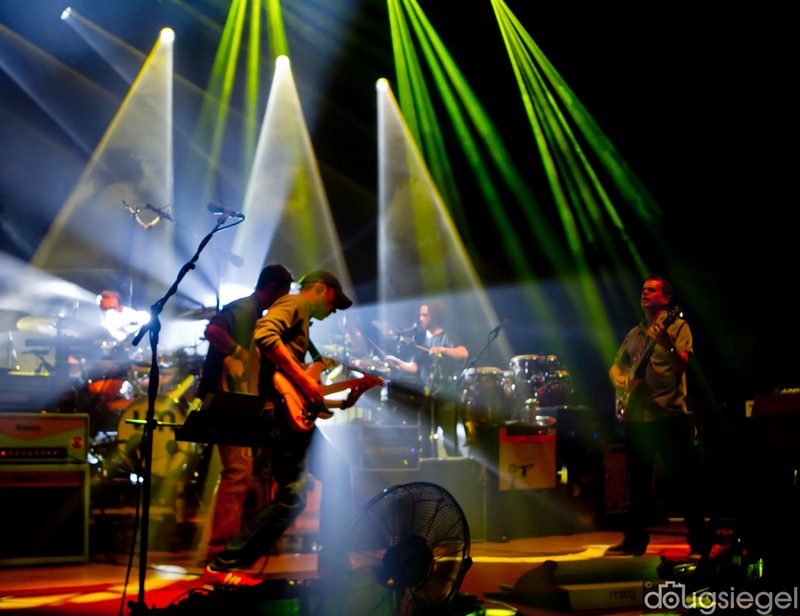 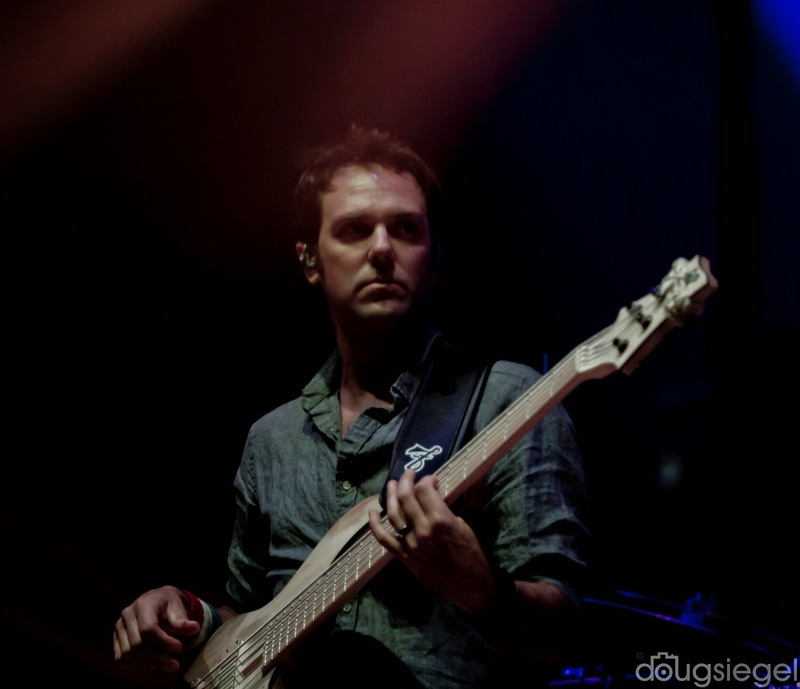 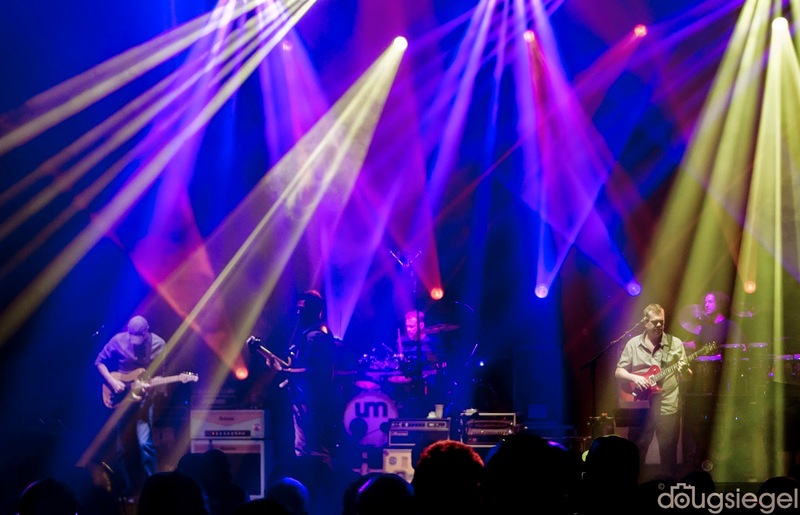 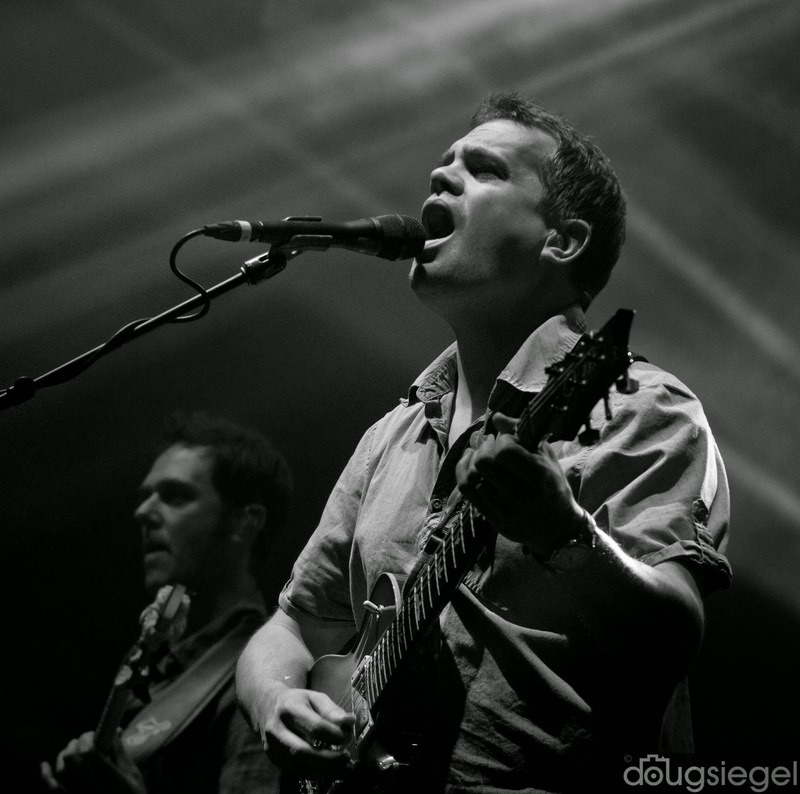 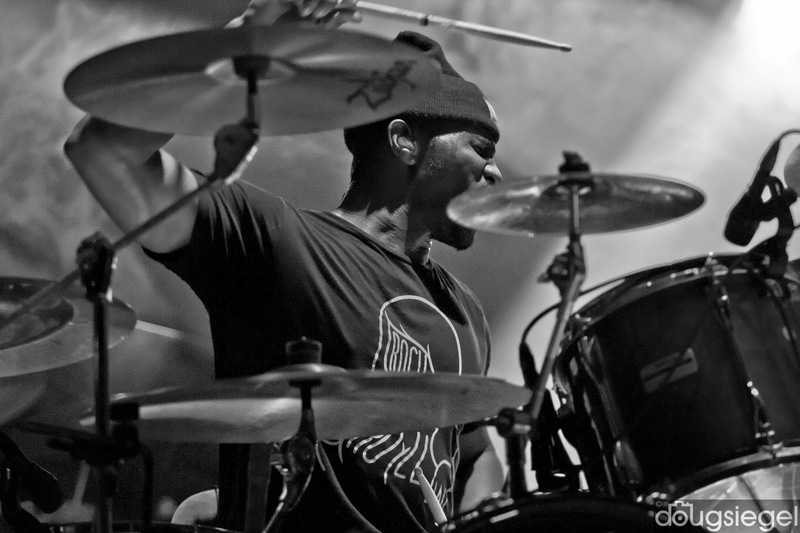 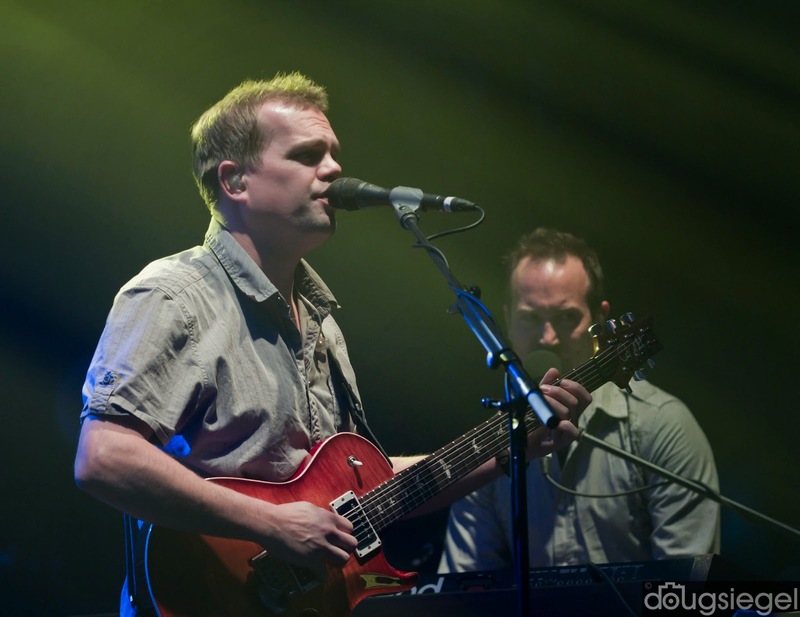 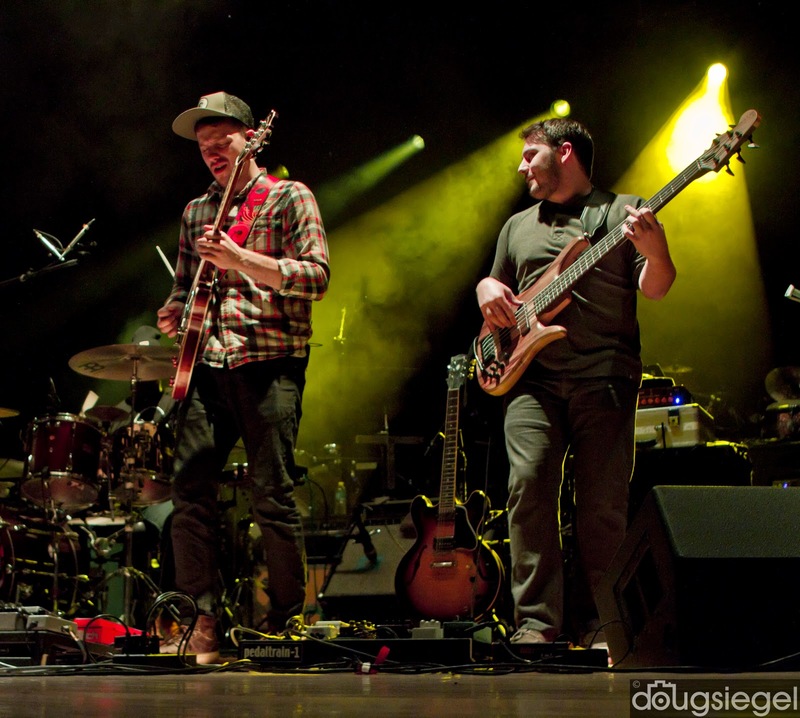 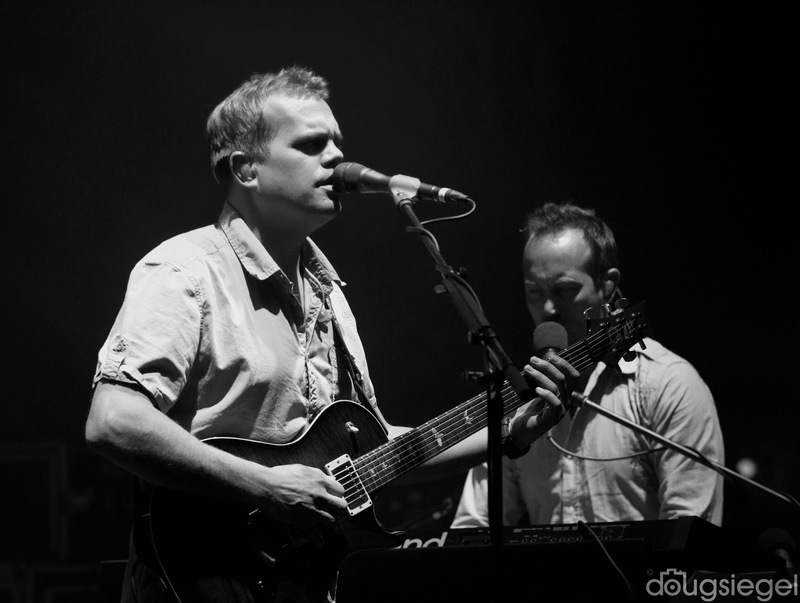 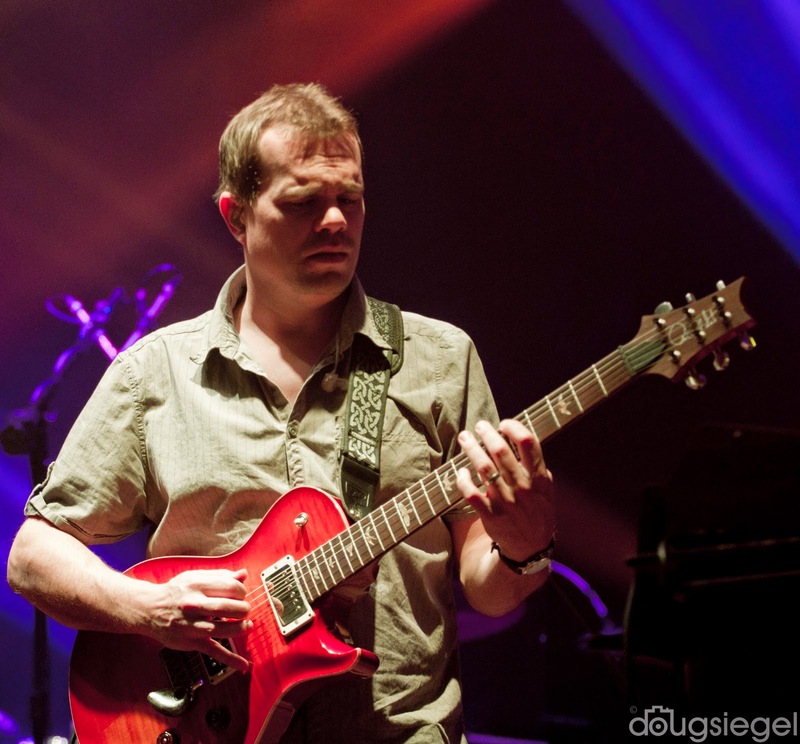 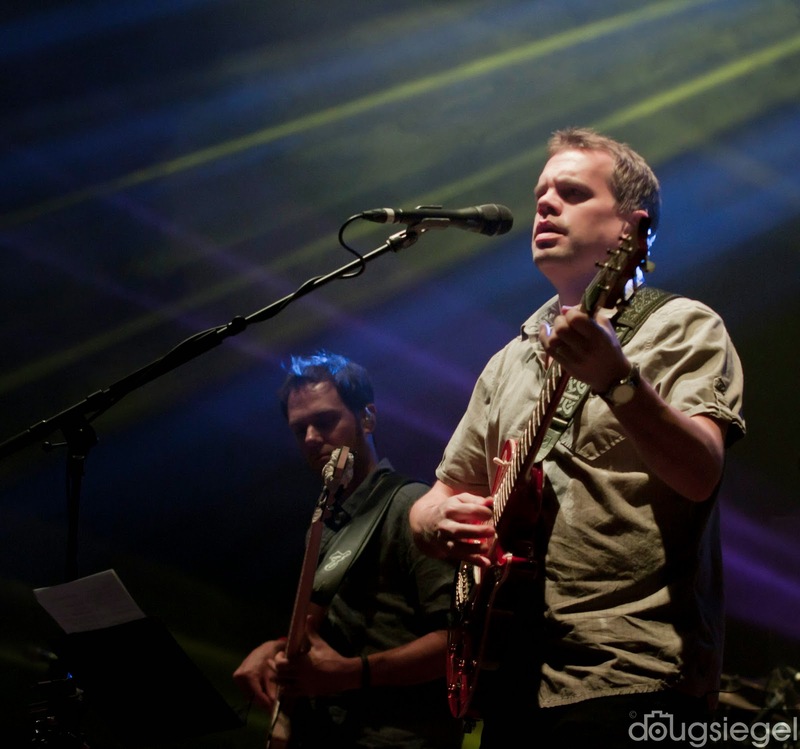 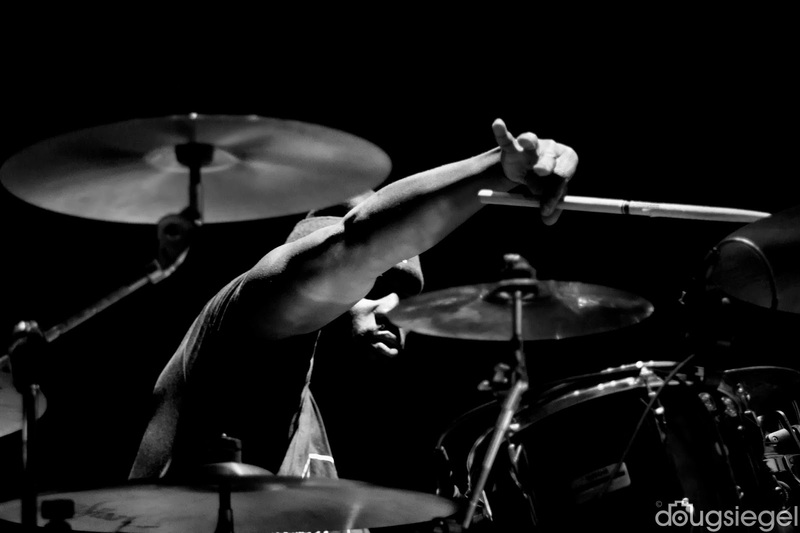 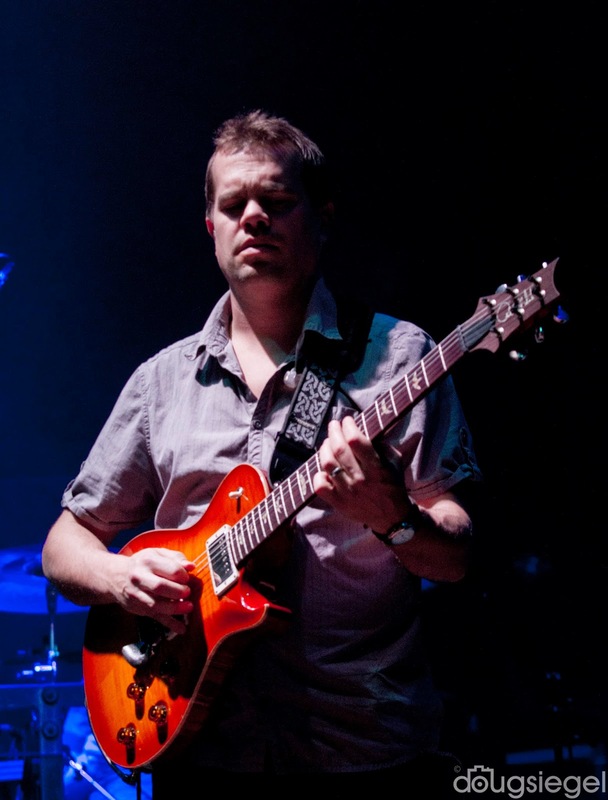 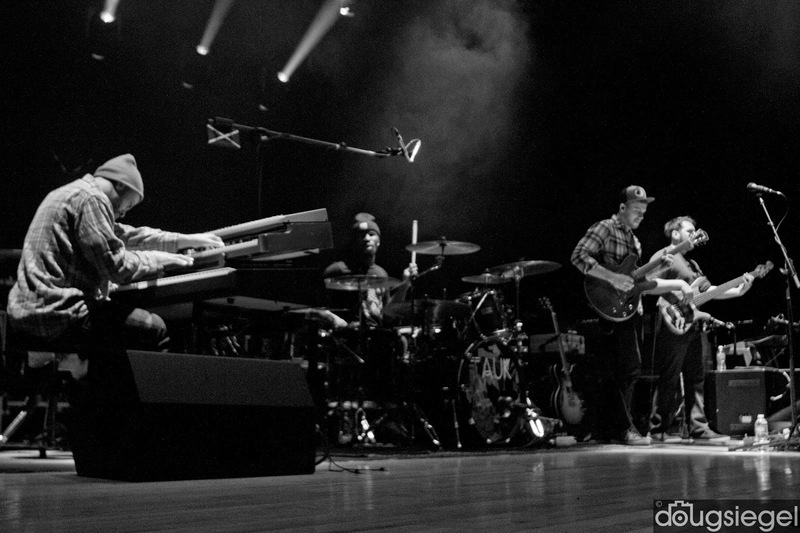 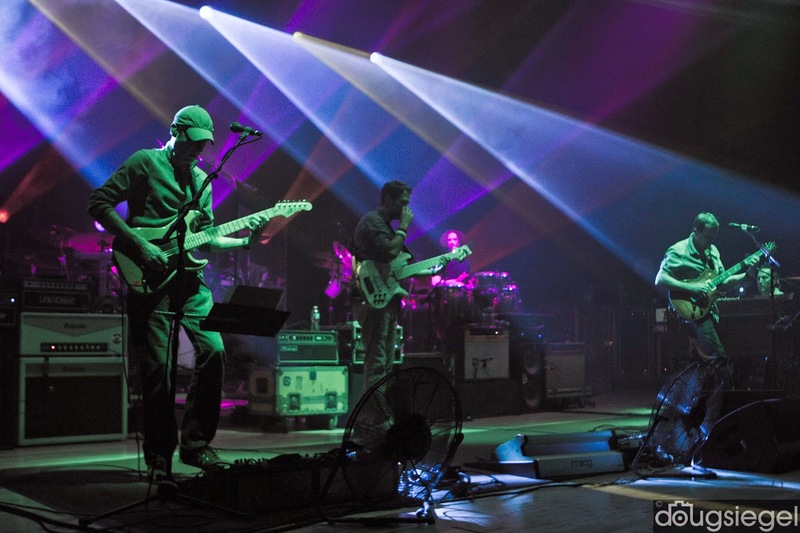 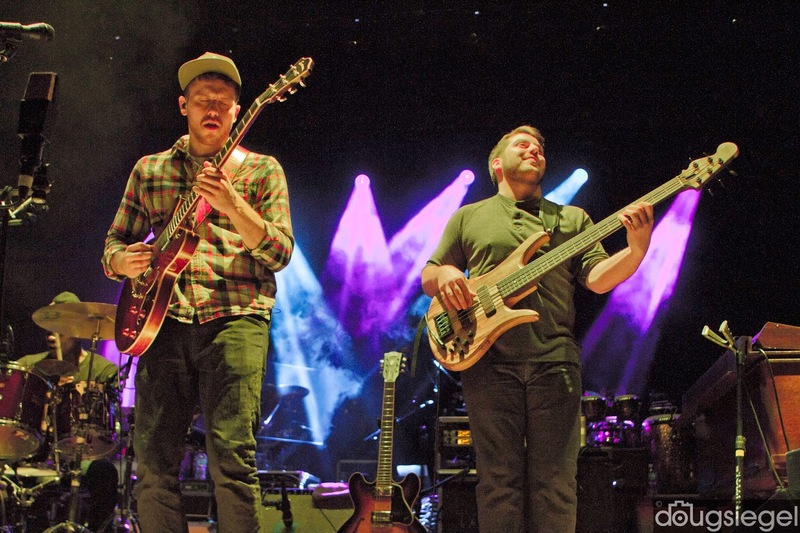 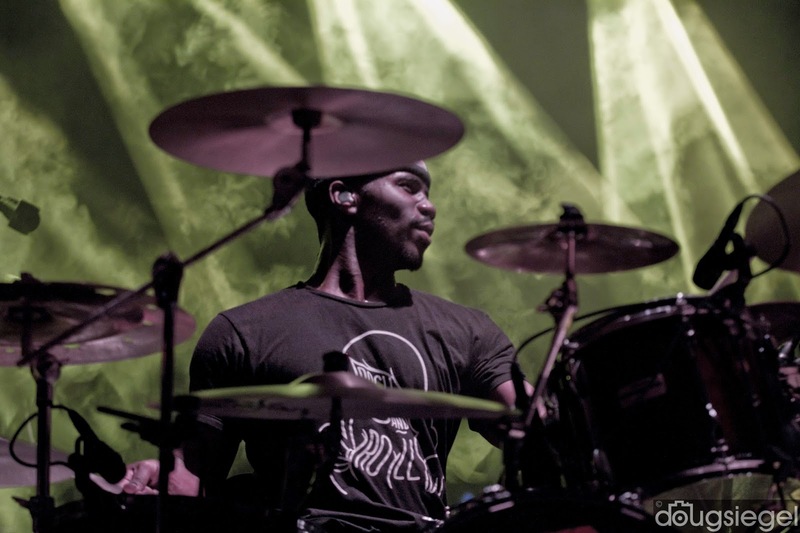 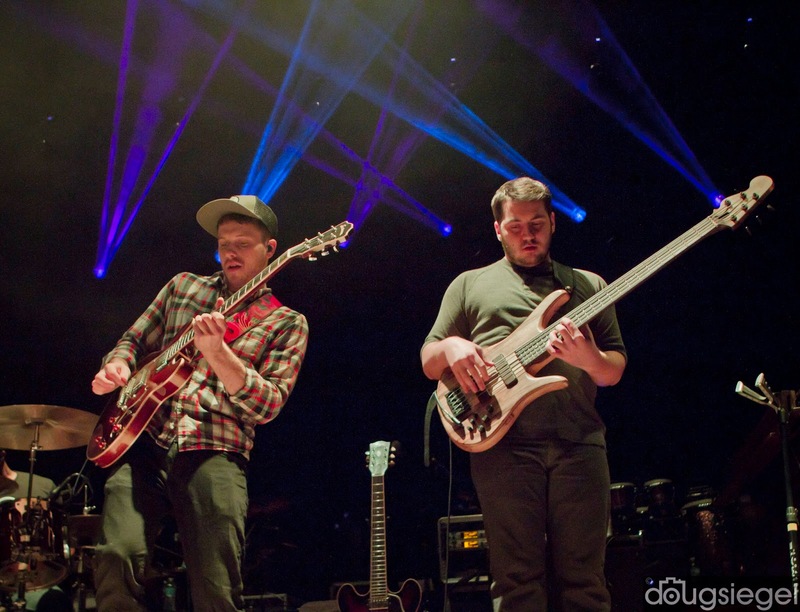 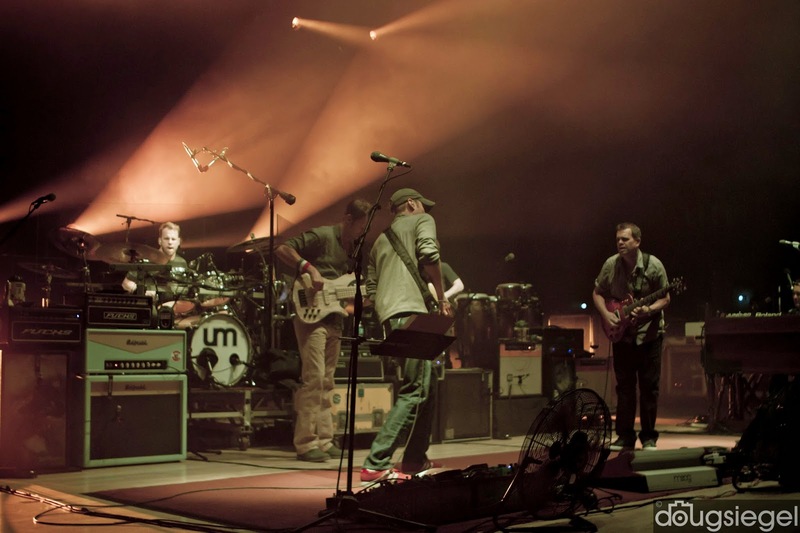 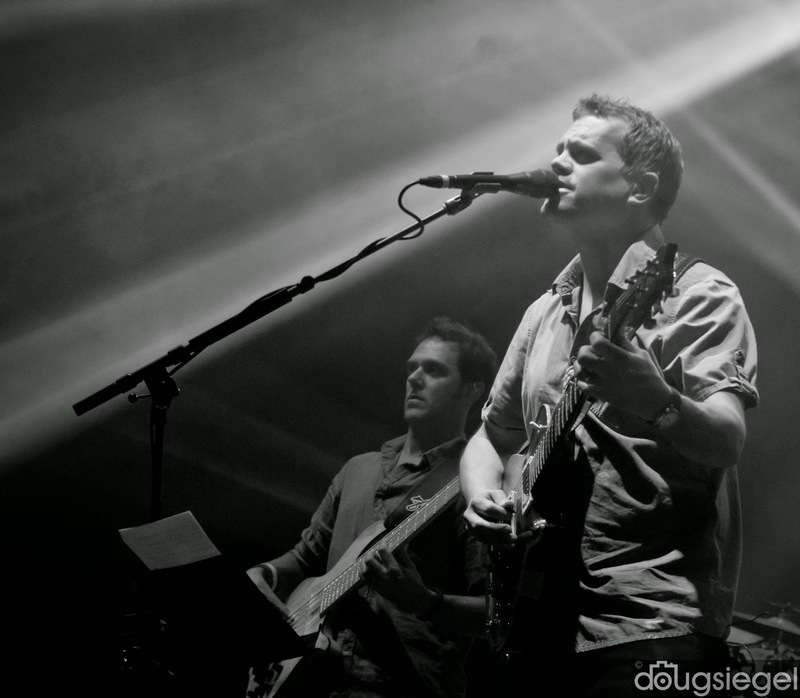 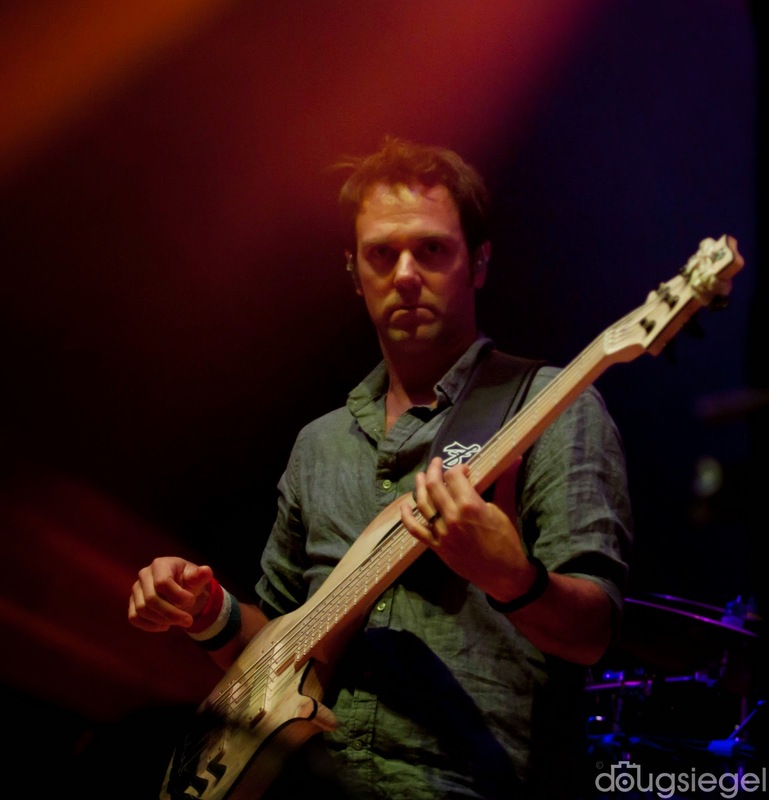 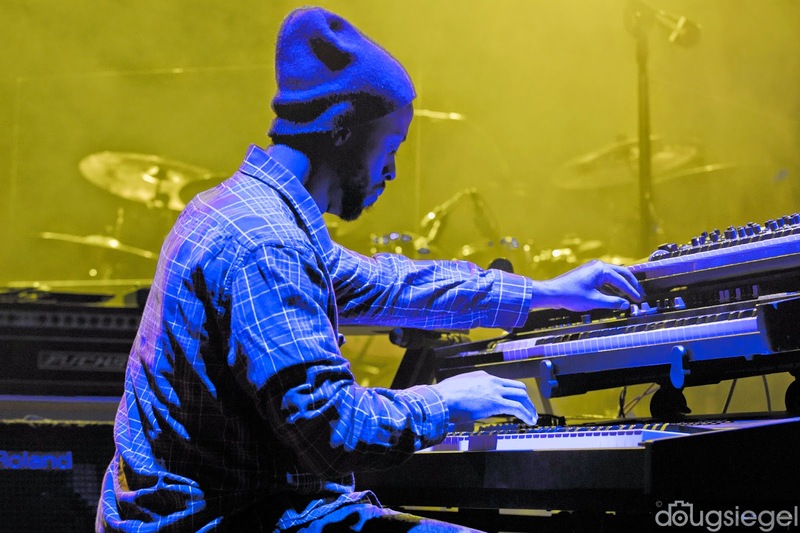 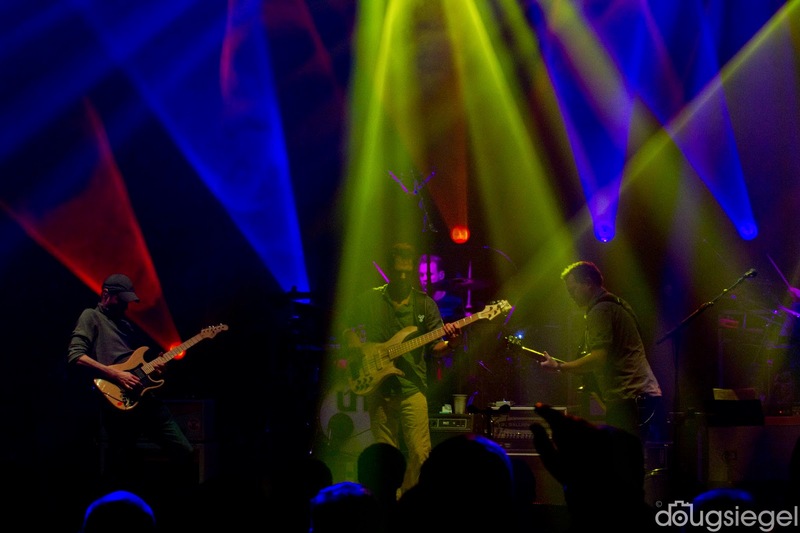 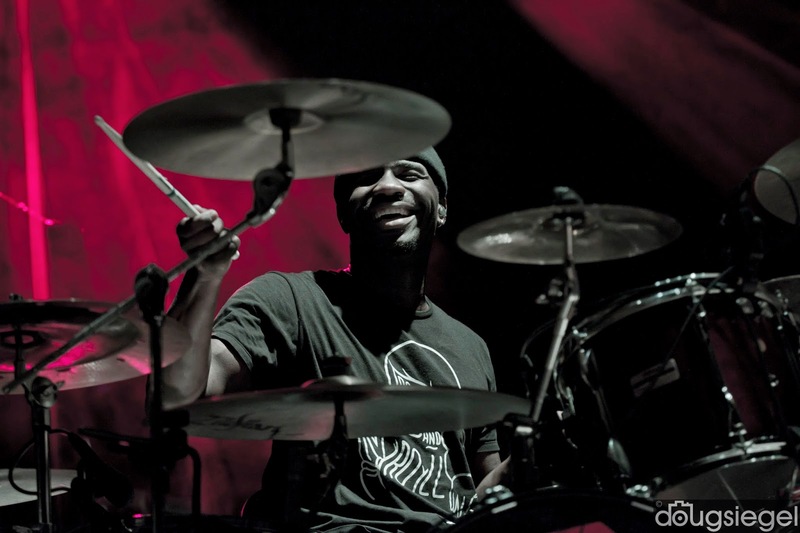 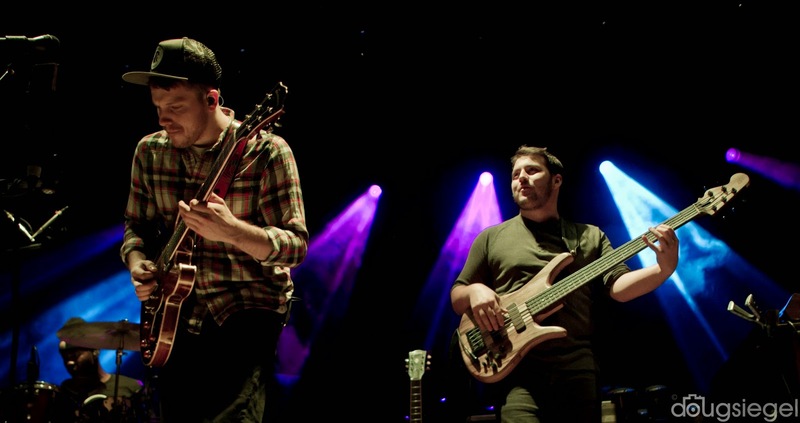 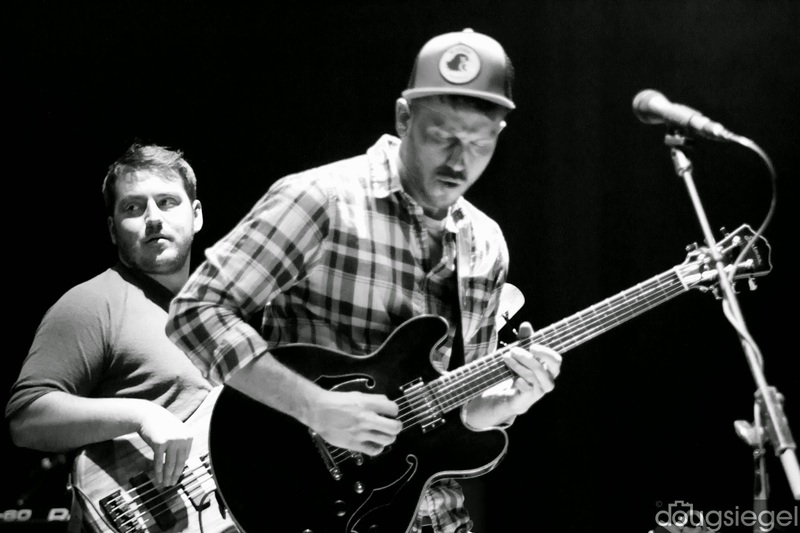 Umphrey's McGee played for another sold out crowd at the Taft Theater with Tauk (Brooklyn). 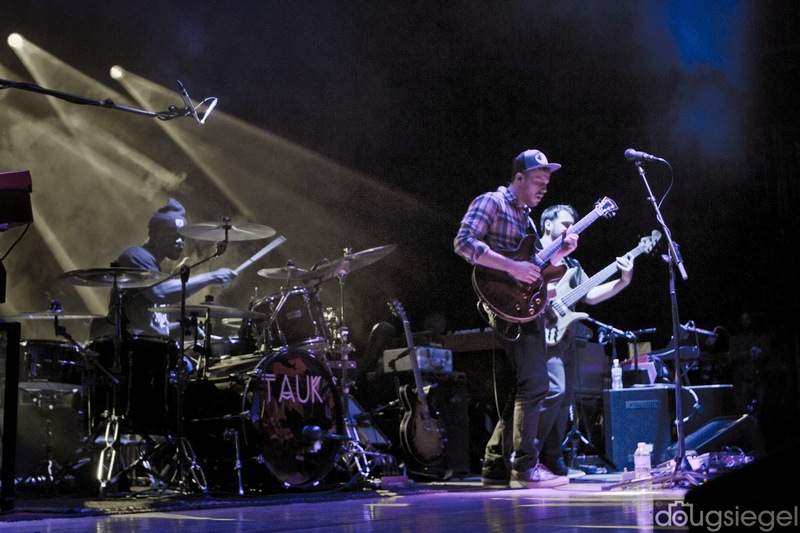 Tauk played an incredible opening set on Friday night at the sold out venue. 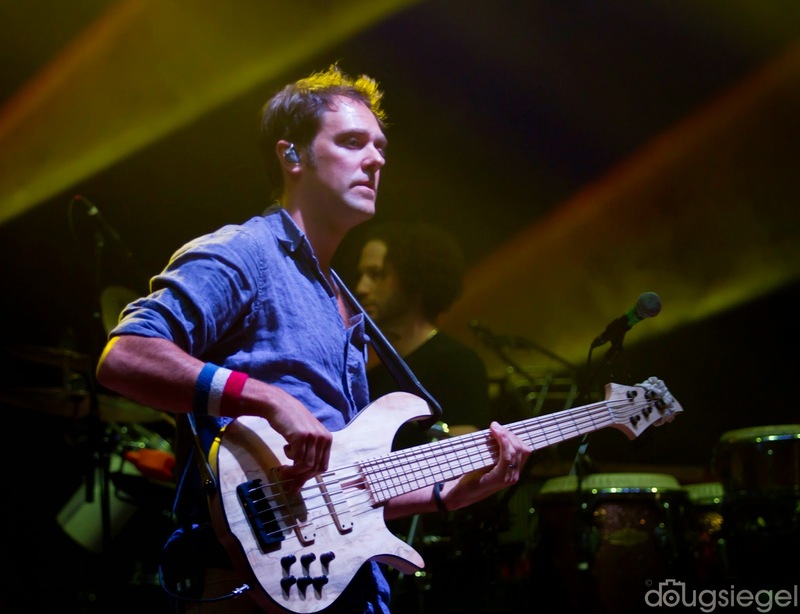 Umphrey's went on and dazzled the crowd with a great set that concluded with Oceans Billy featuring Nick Blasky on Bass. 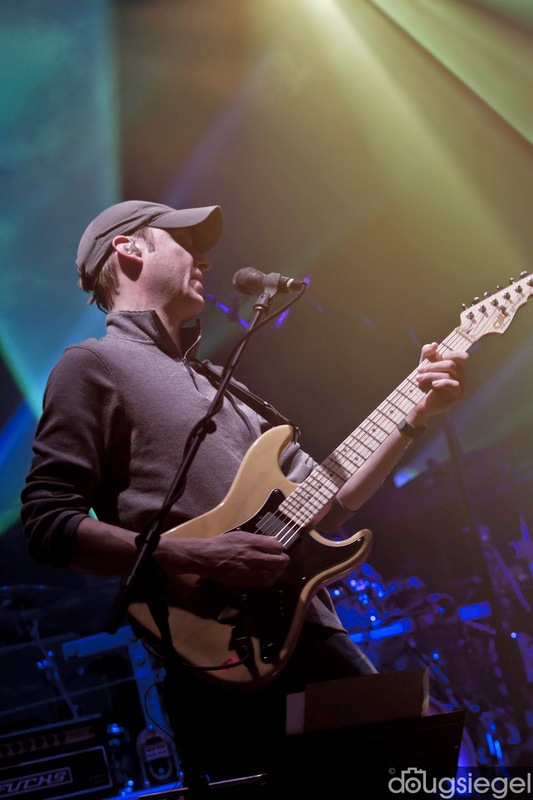 The second set had several guest stars including Mad Dog's Filthy Litte Secret Horns for Umphrey's encore of Peg (Steely Dan Cover), Dump City, Sledgehammer (Peter Gabriel Cover). 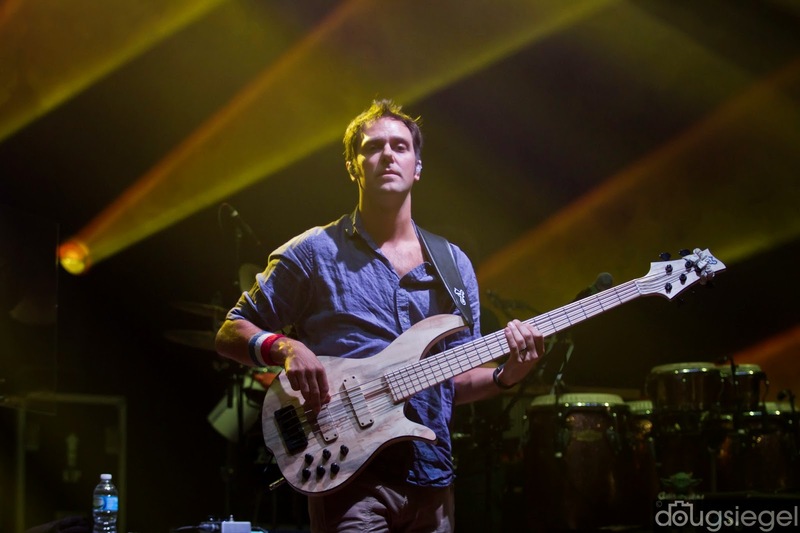 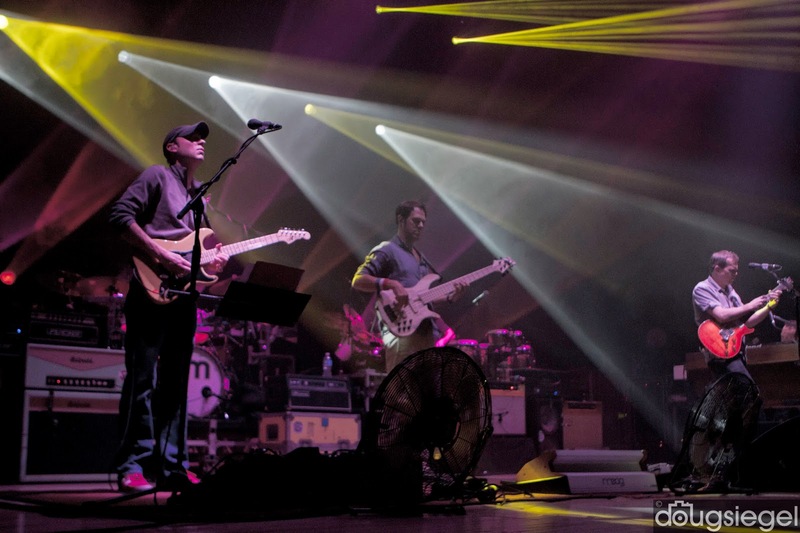 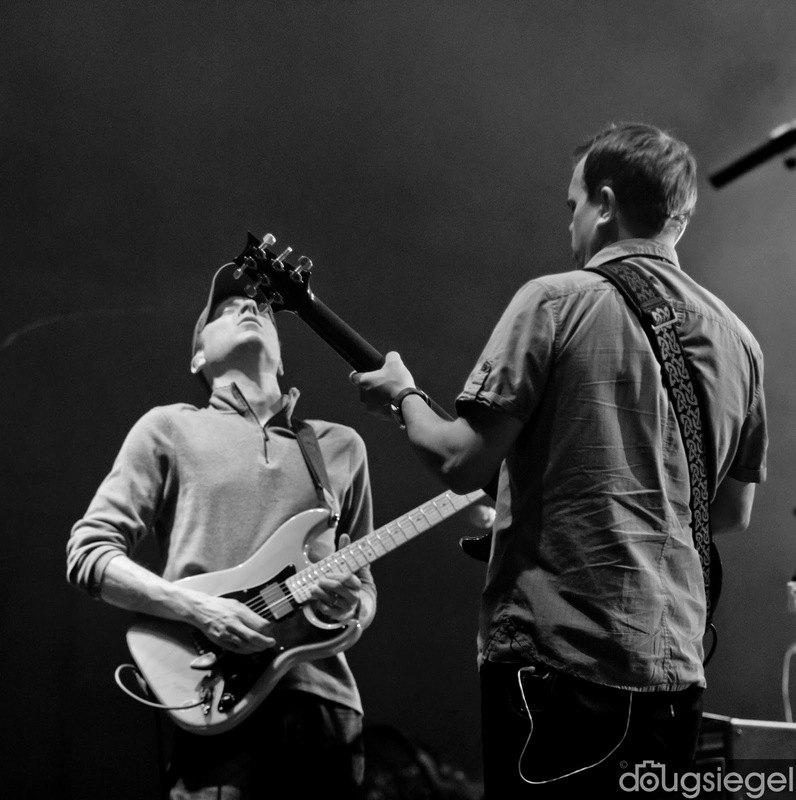 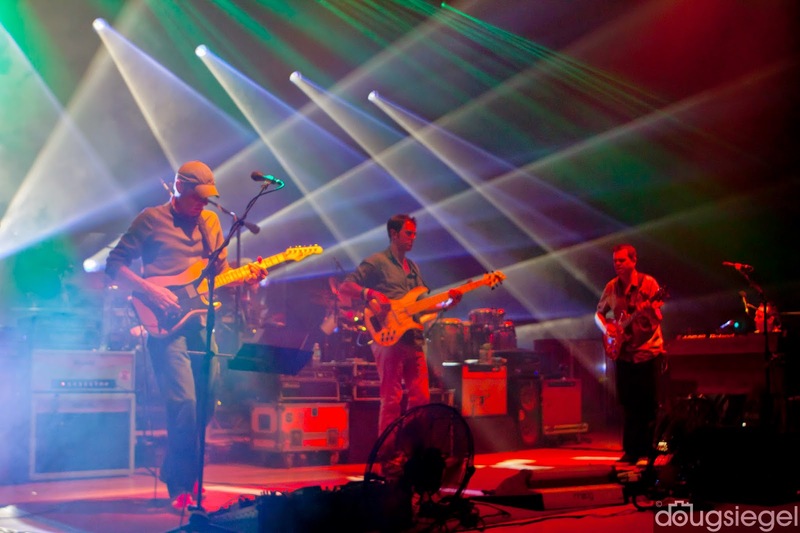 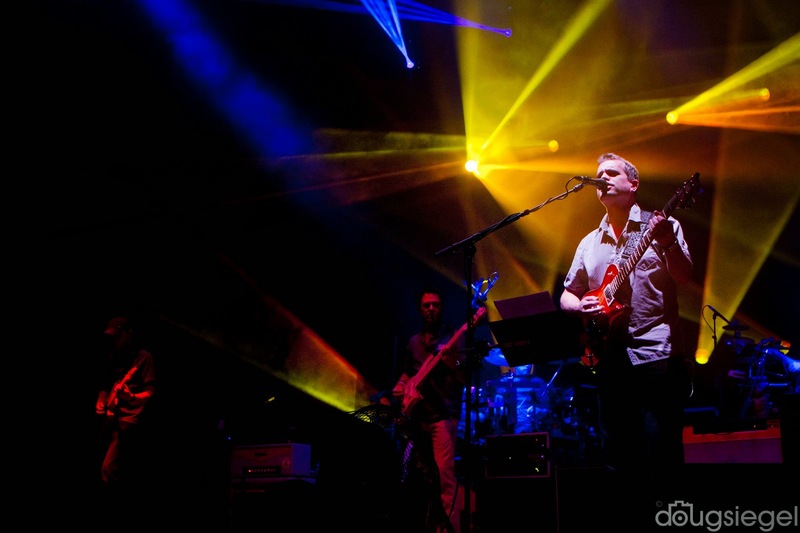 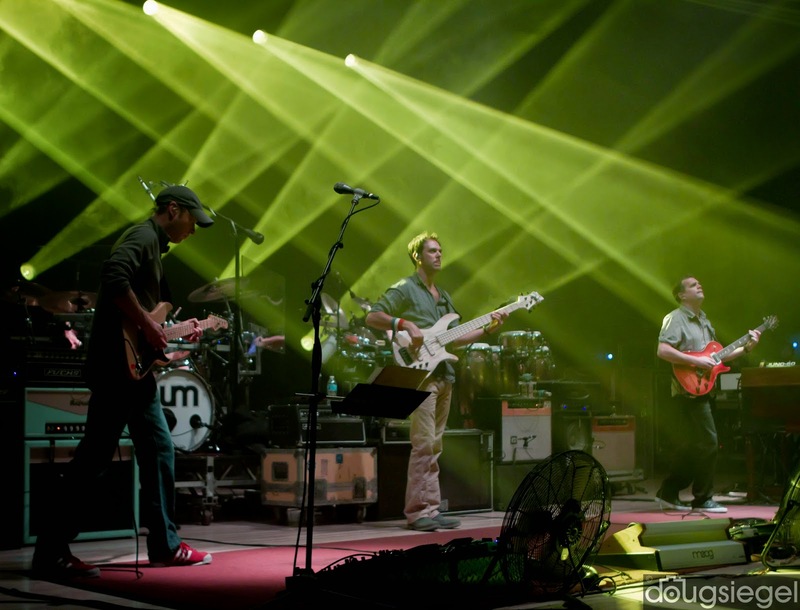 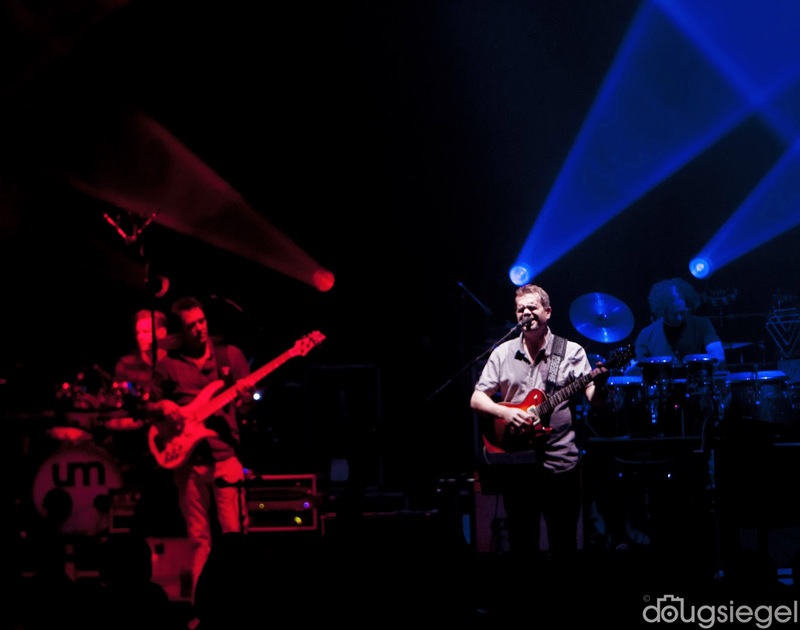 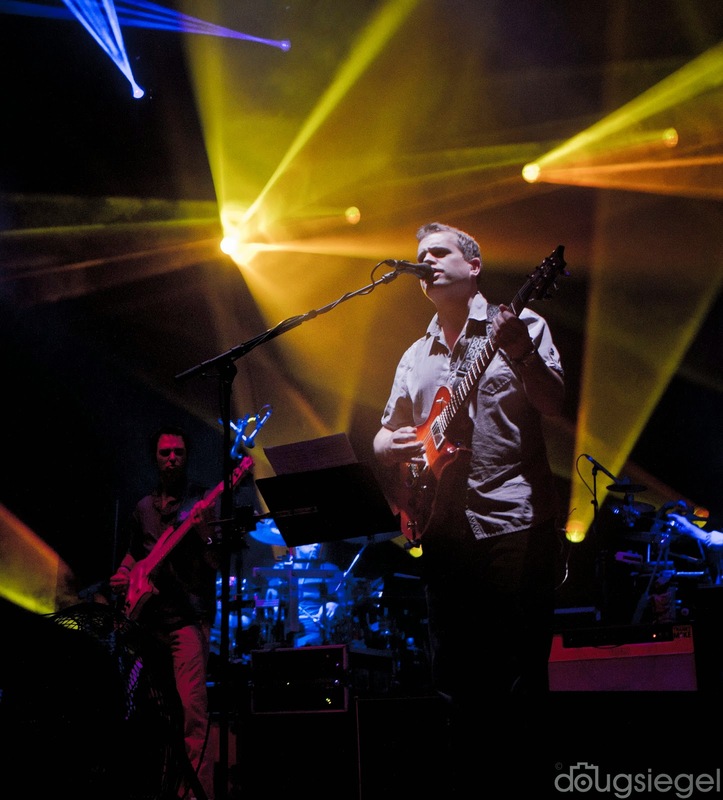 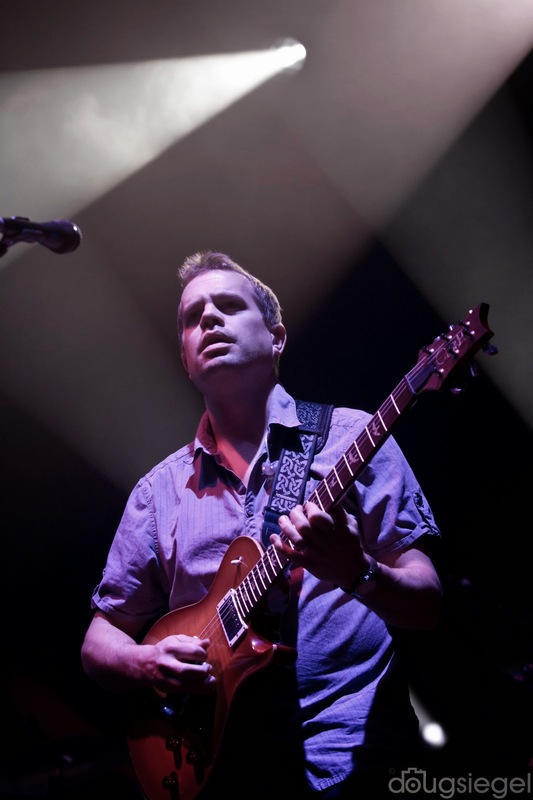 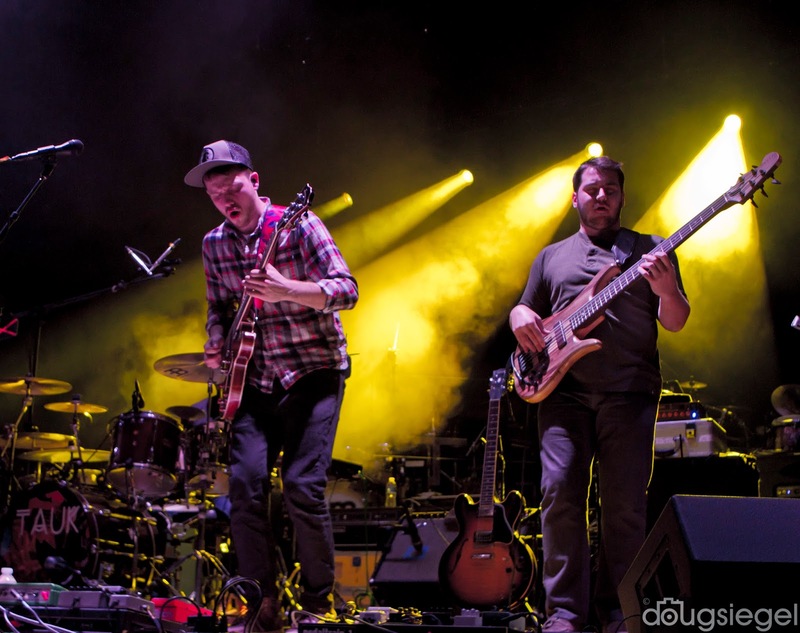 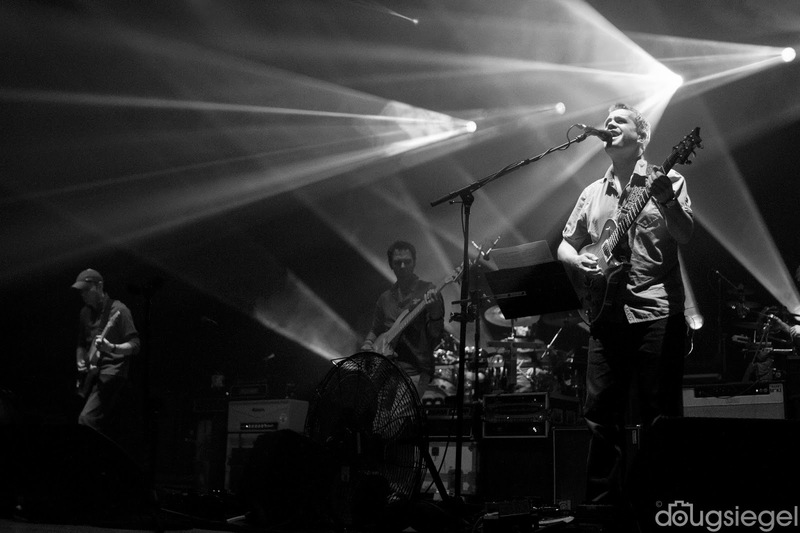 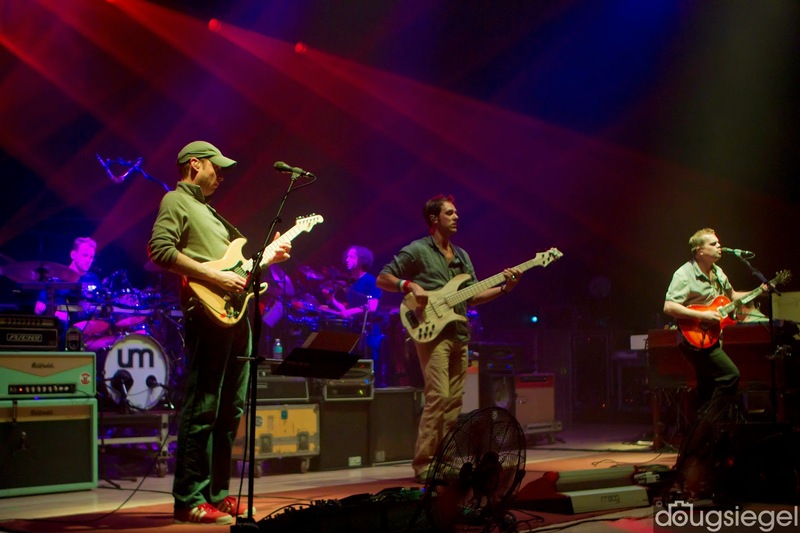 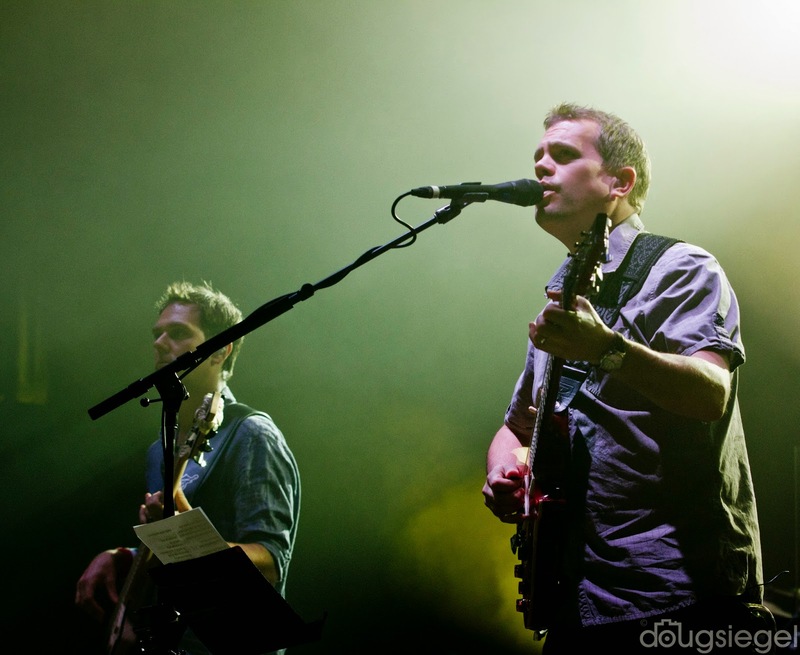 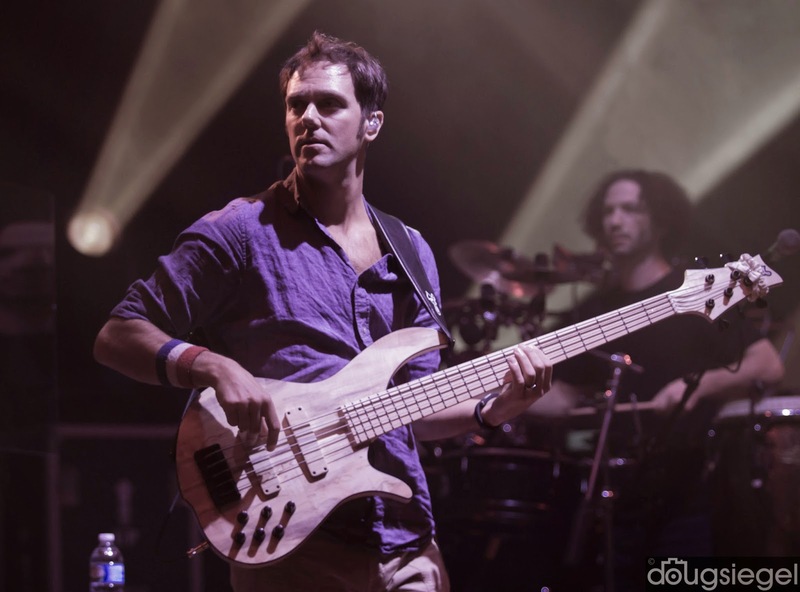 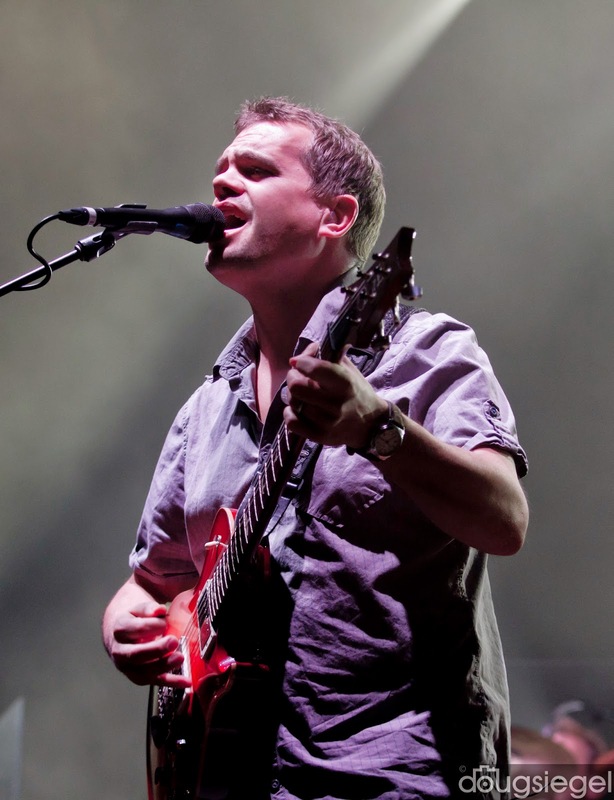 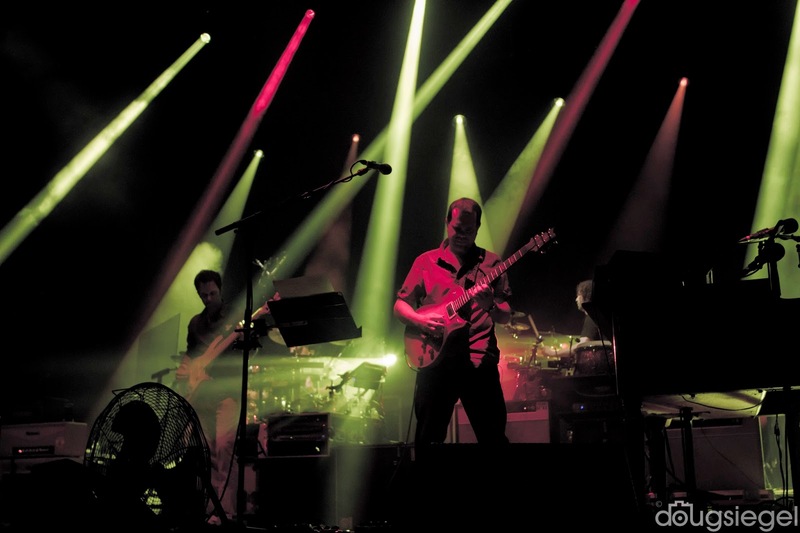 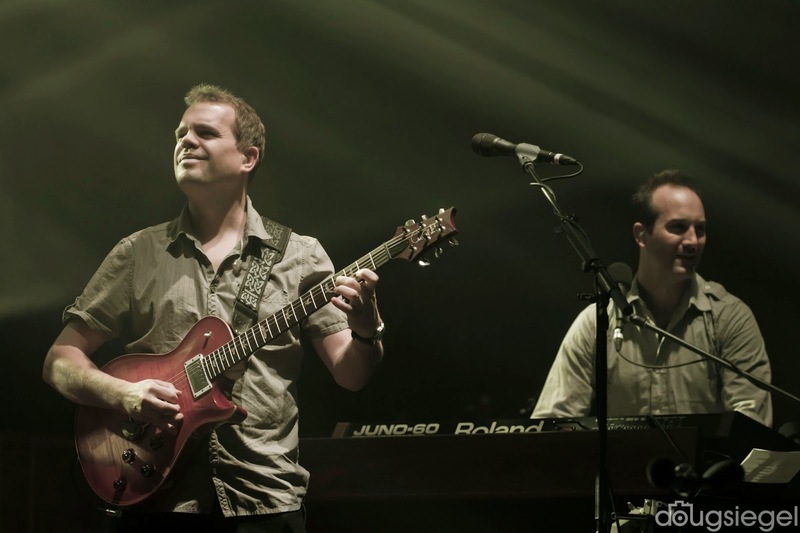 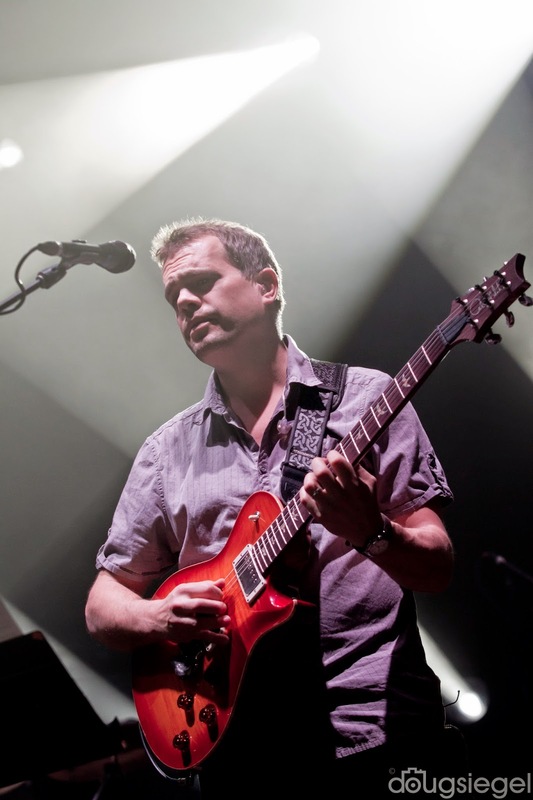 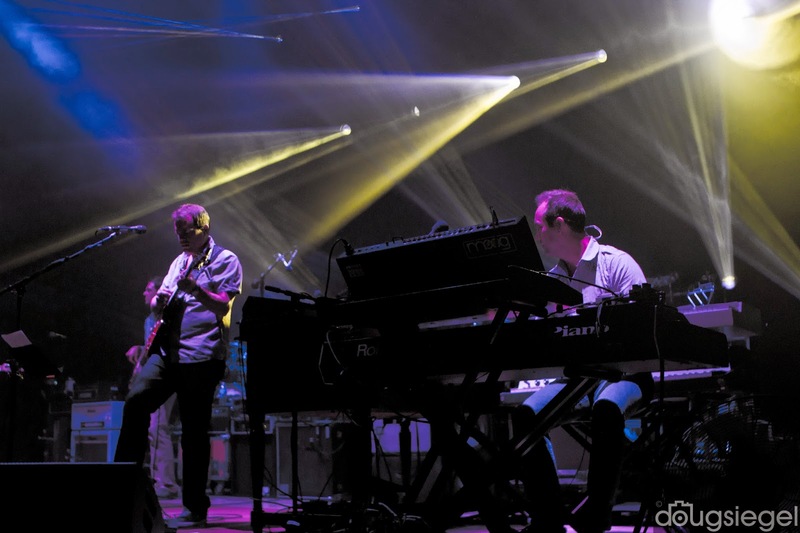 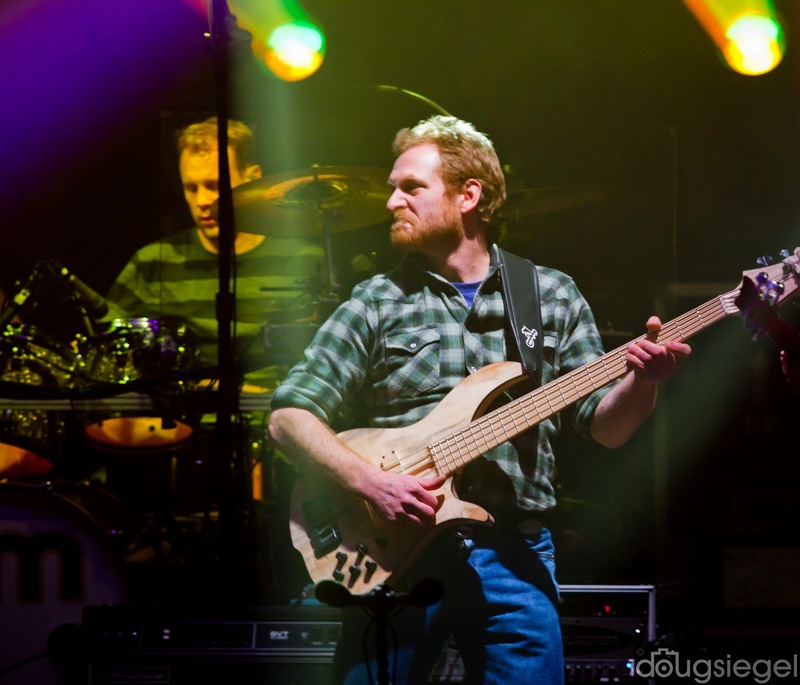 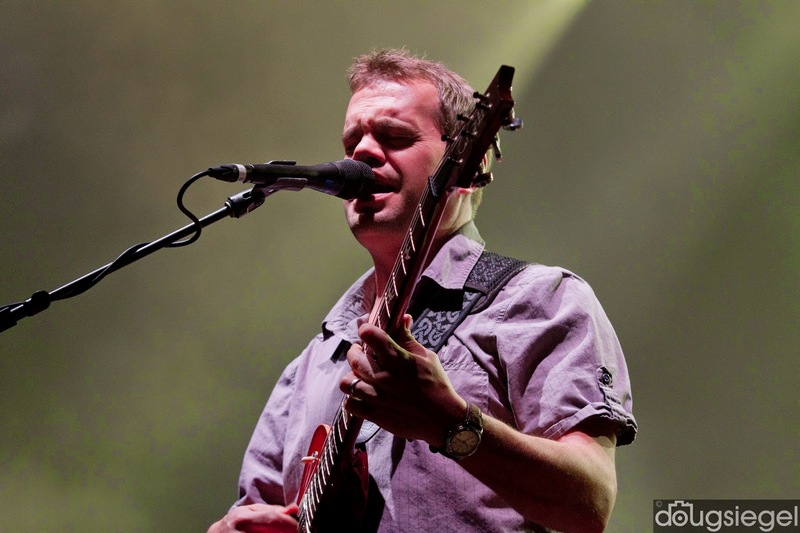 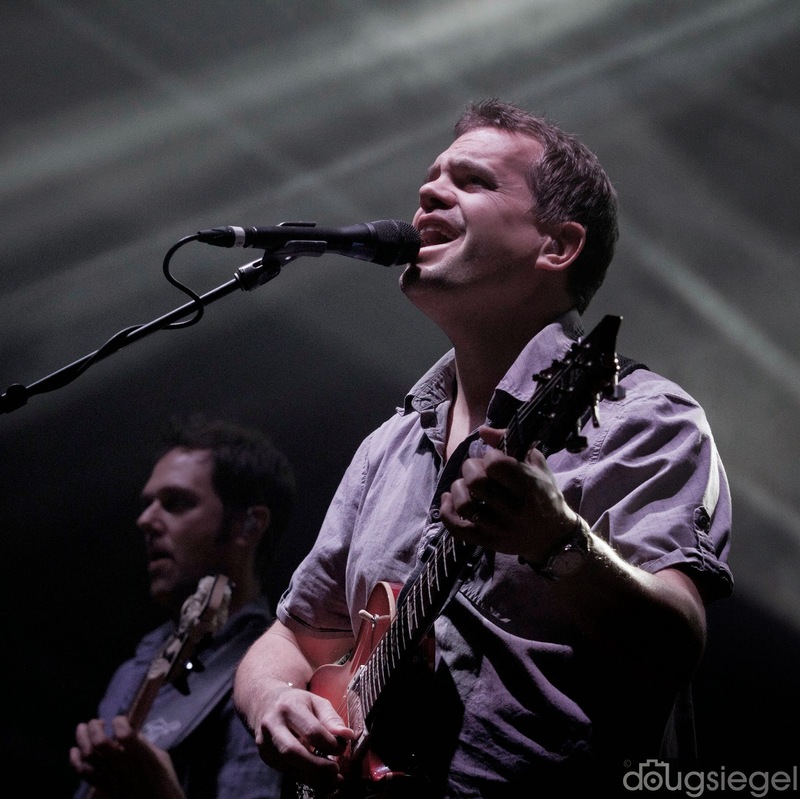 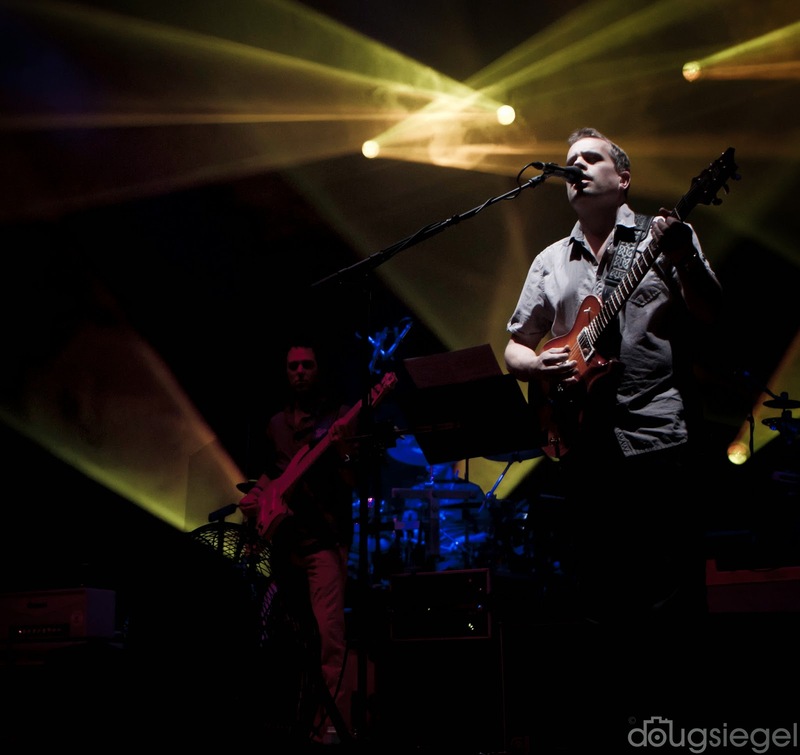 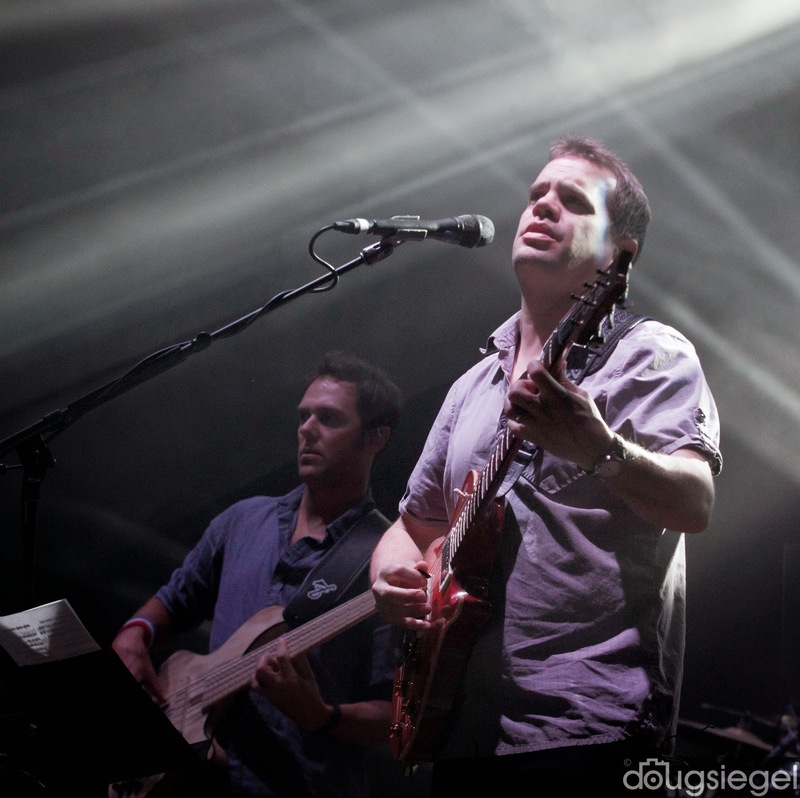 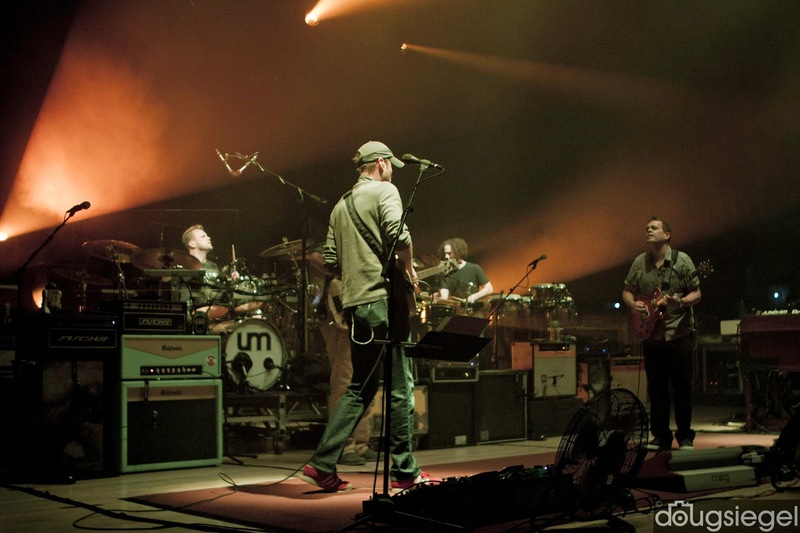 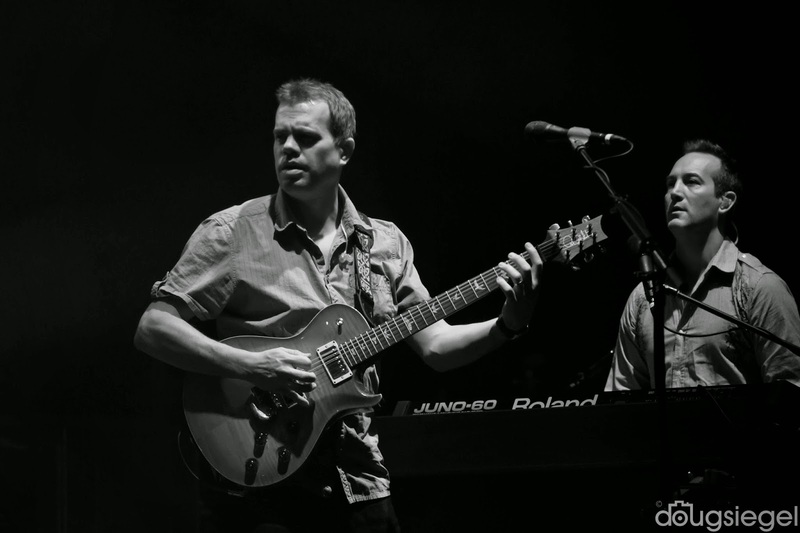 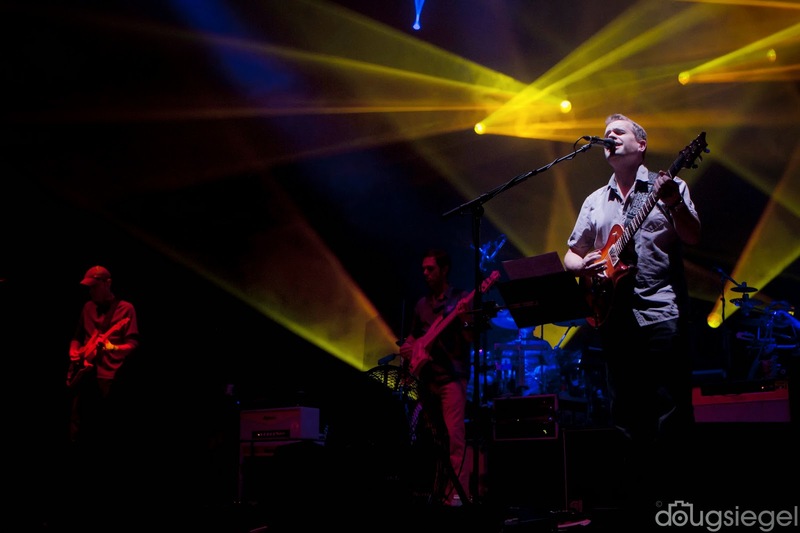 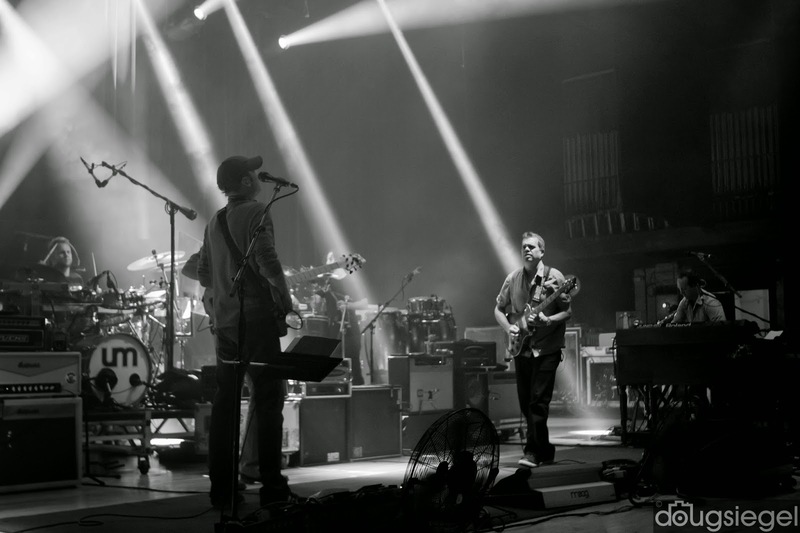 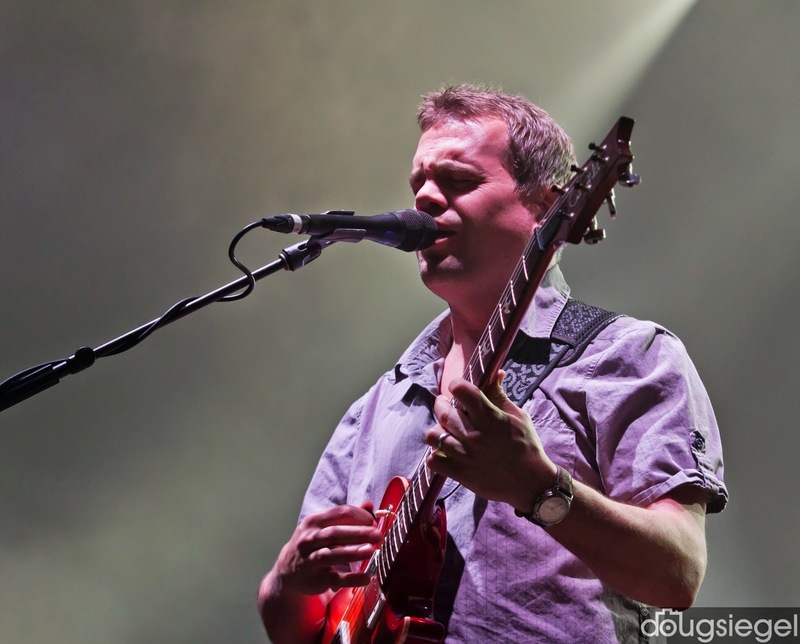 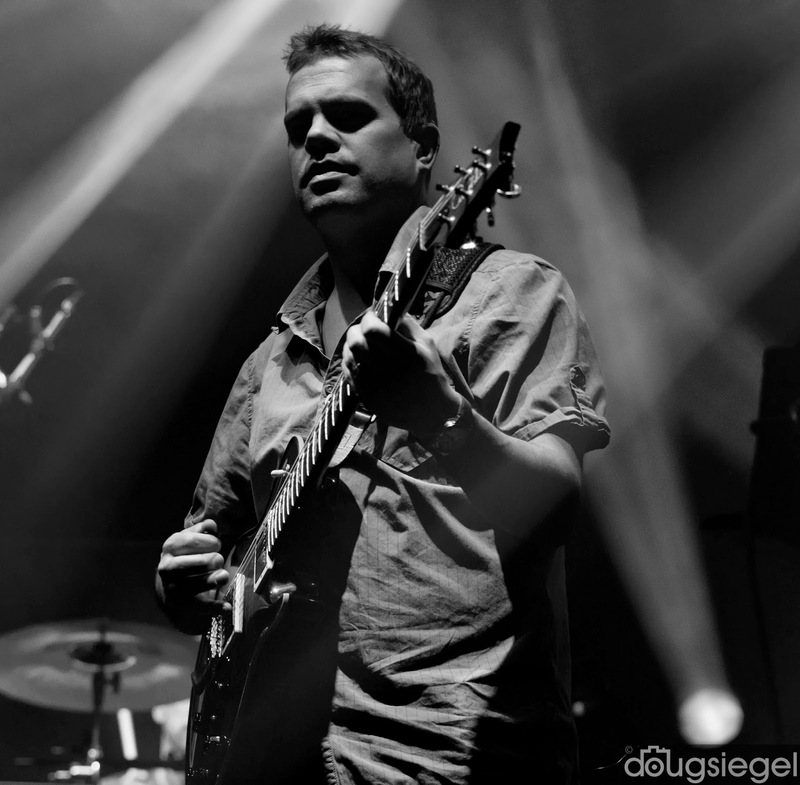 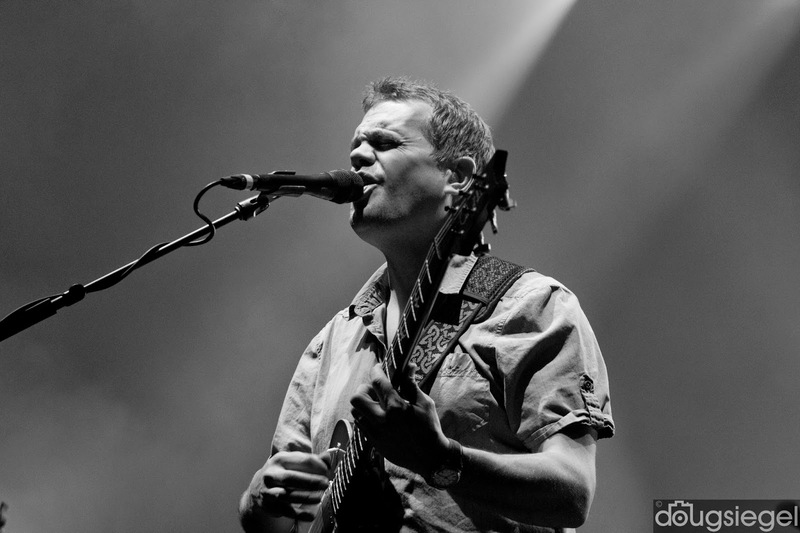 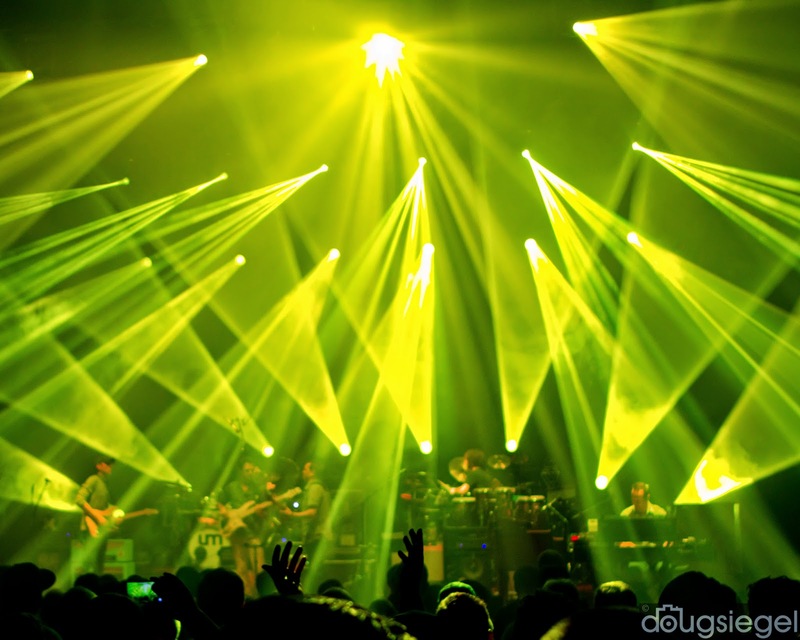 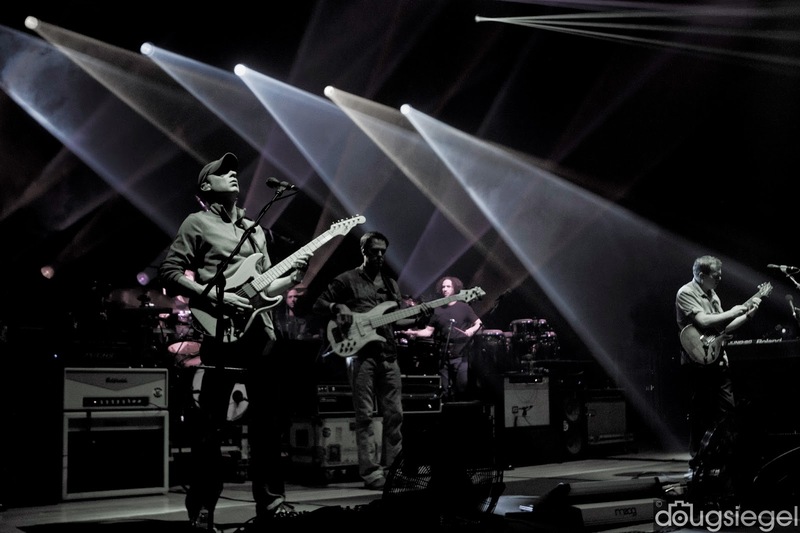 Check Umphrey's on tour and be sure to see them at one of many festivals they are already confirmed for this summer, including their own Summer Camp.